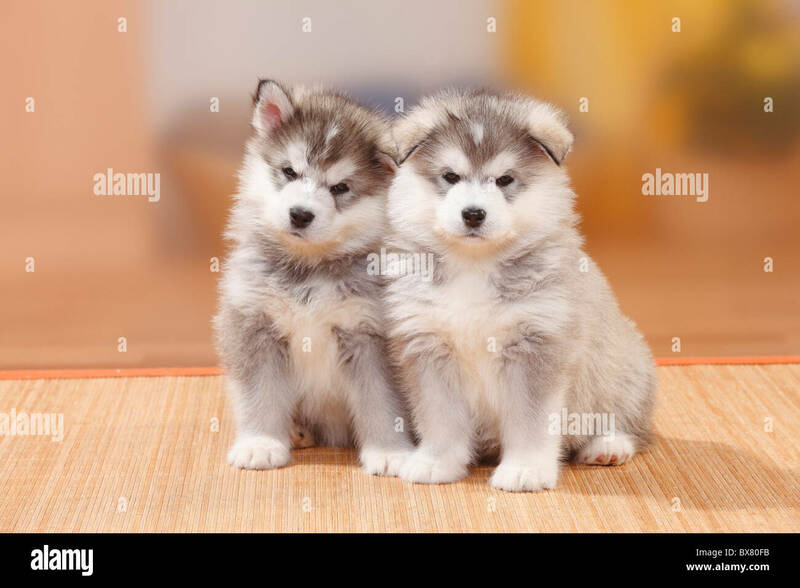 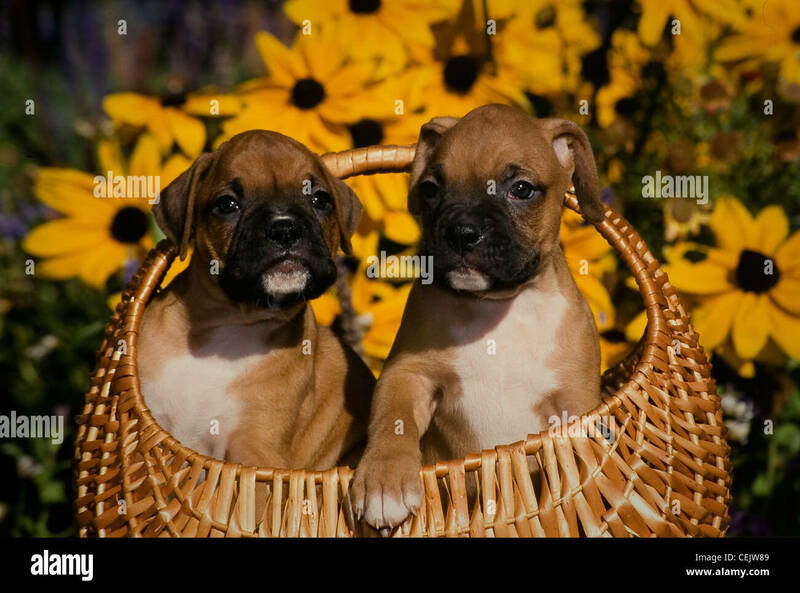 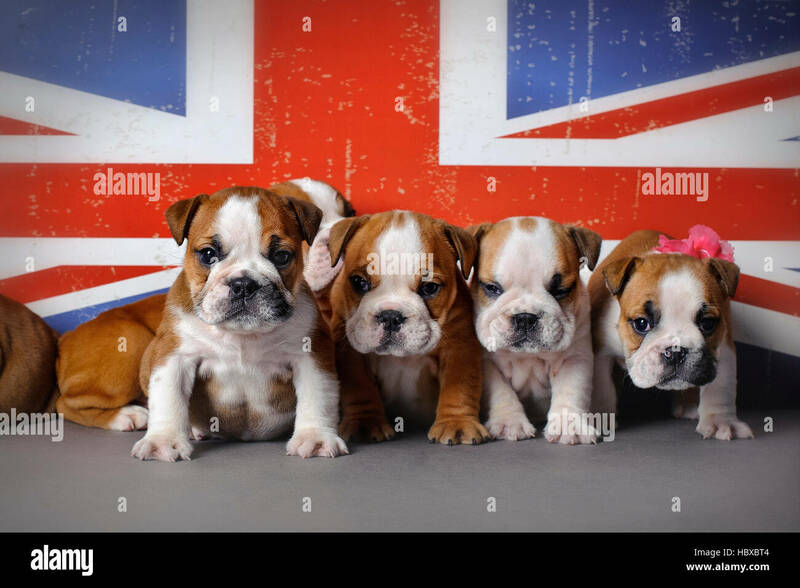 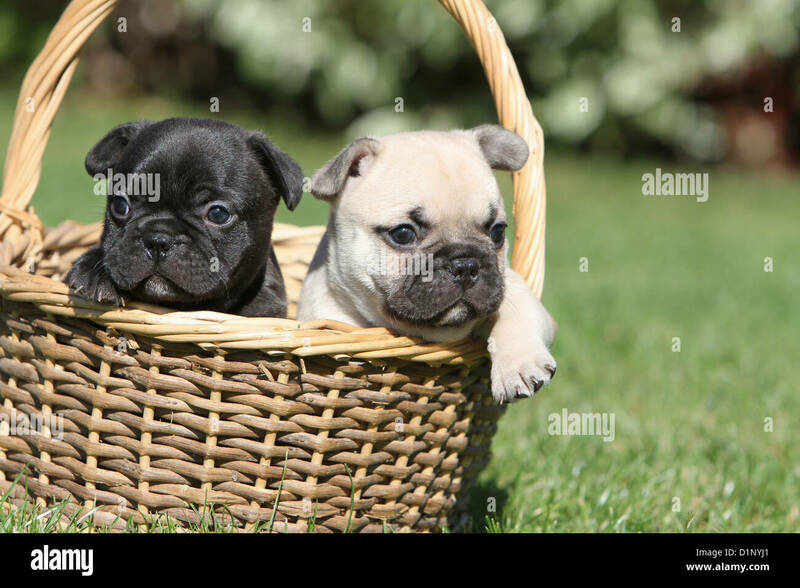 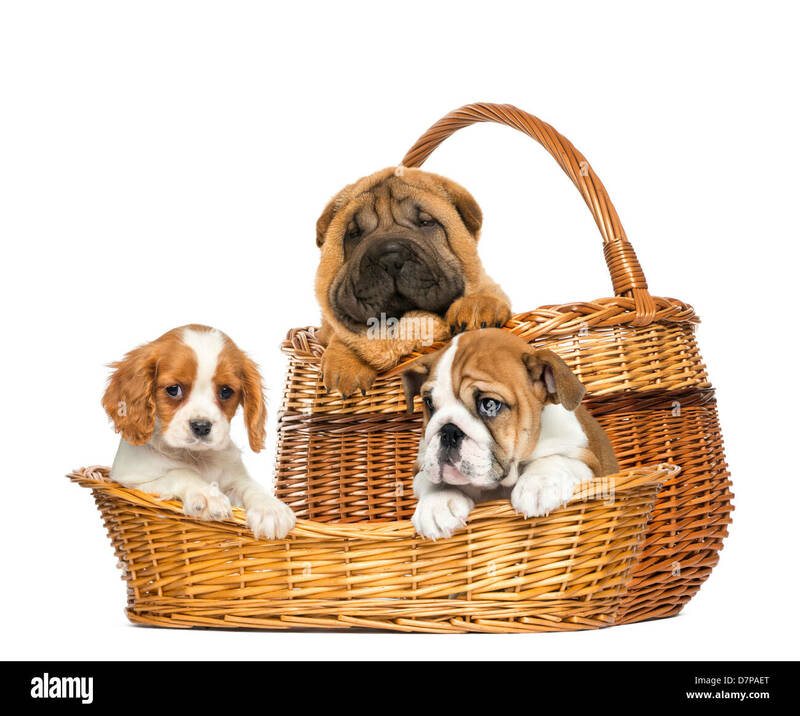 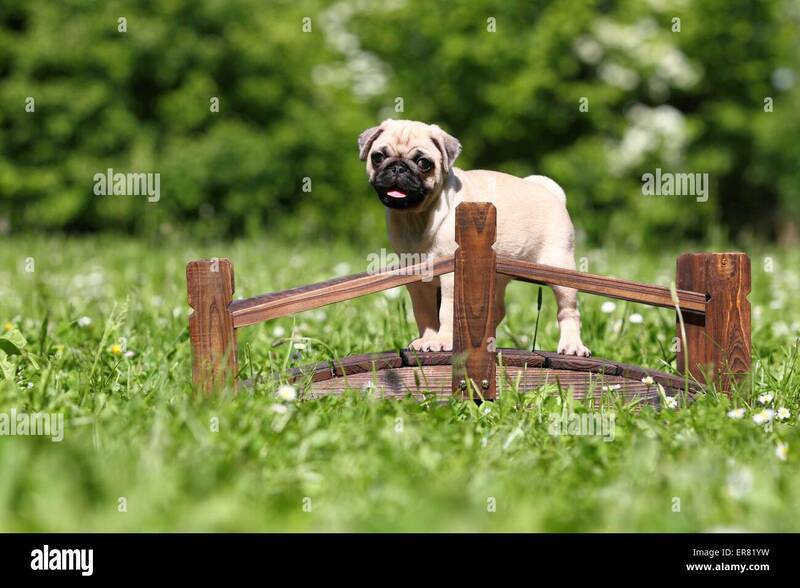 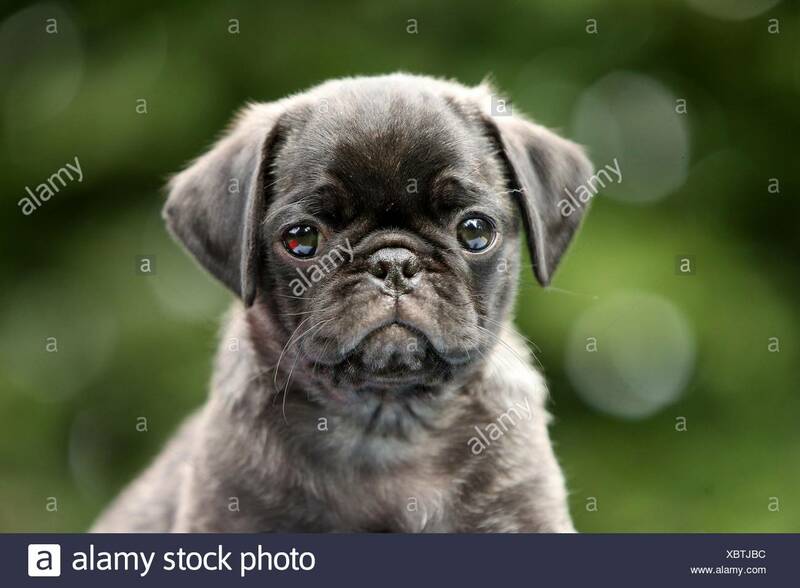 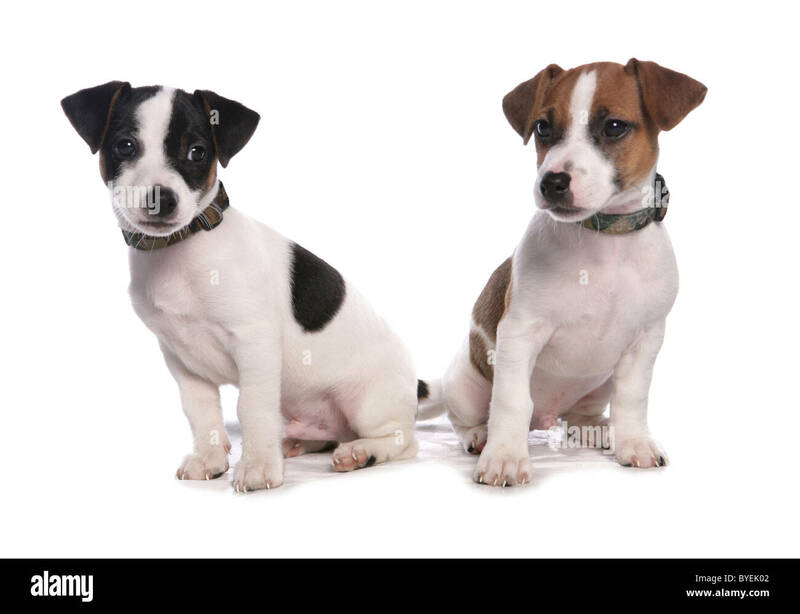 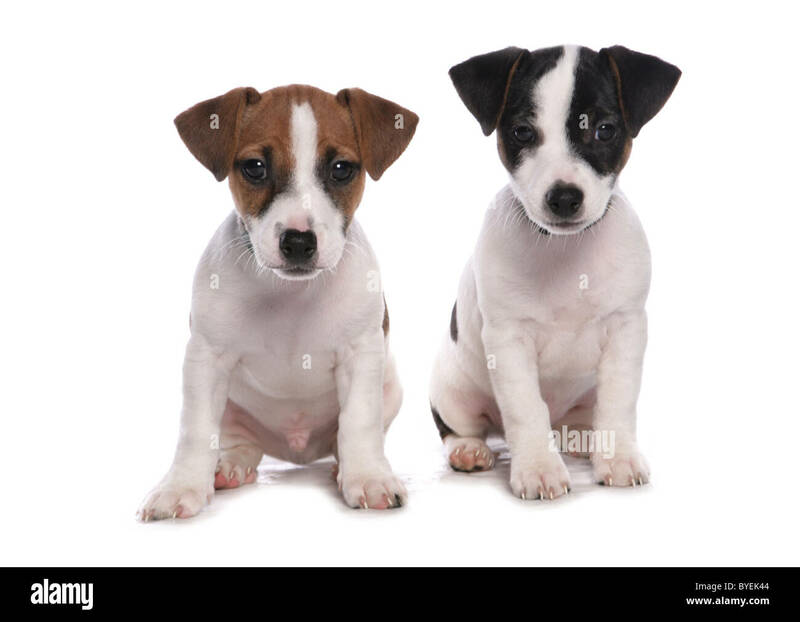 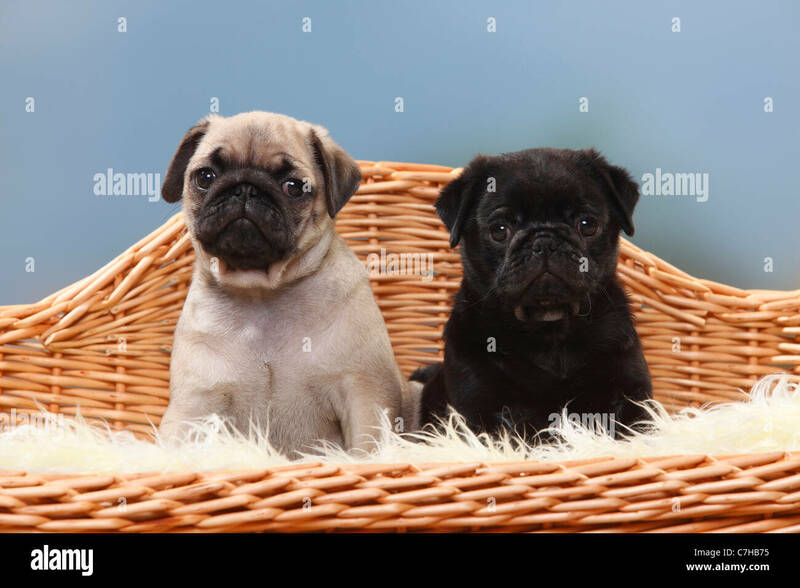 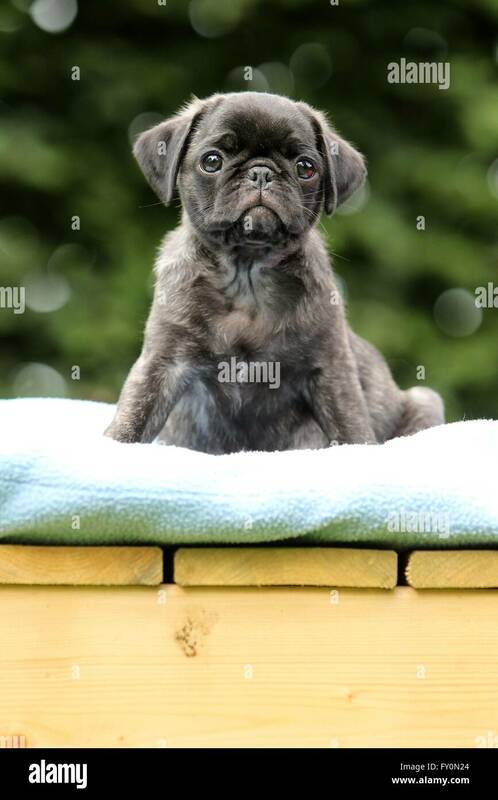 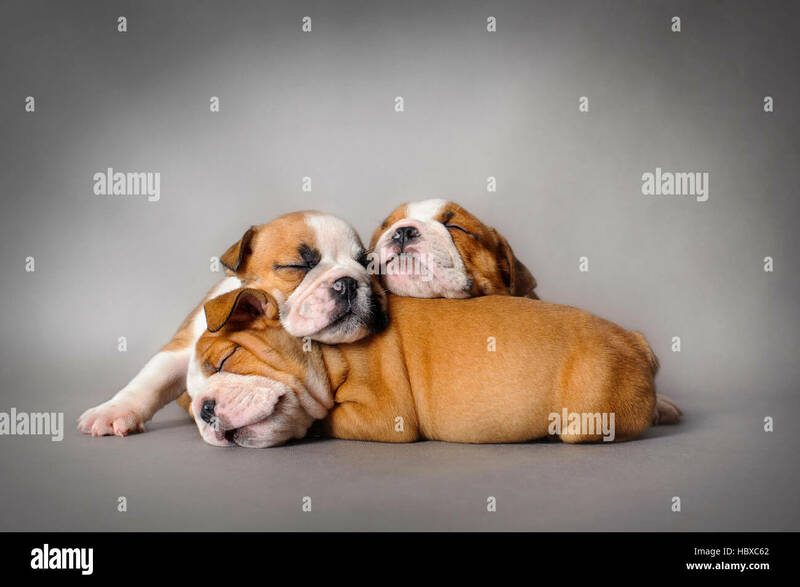 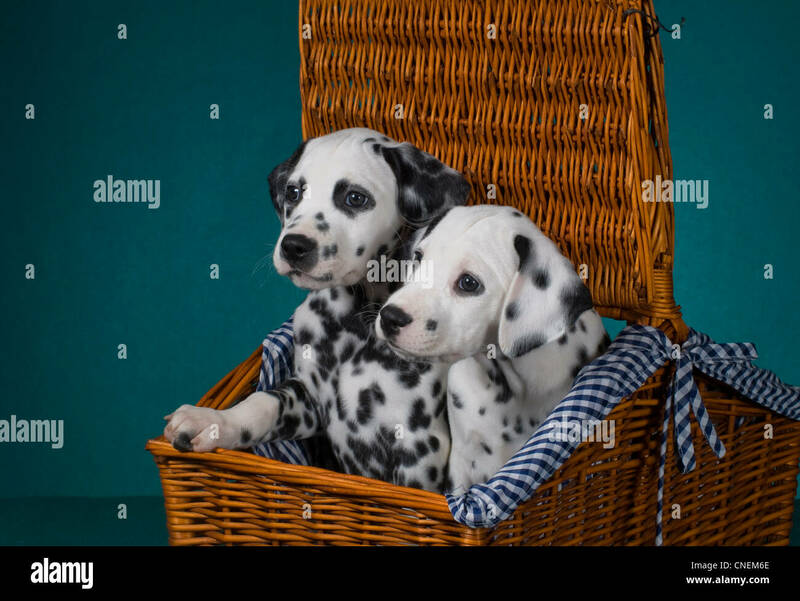 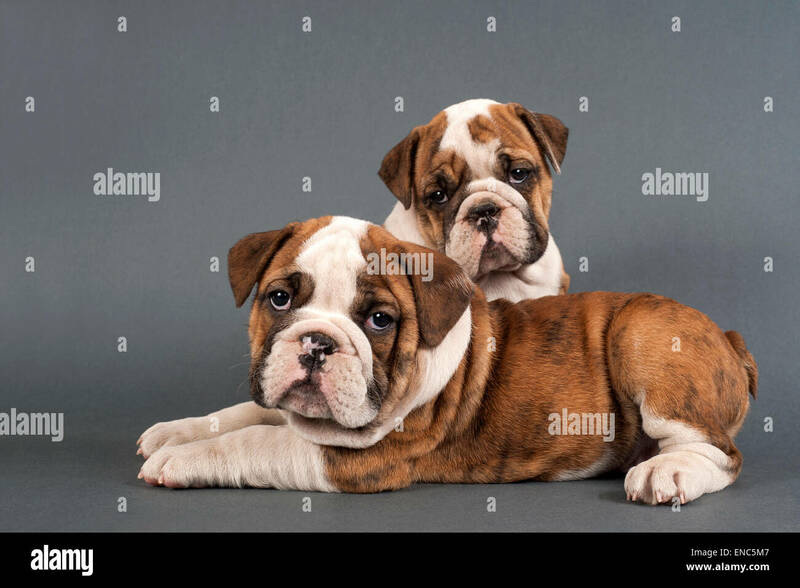 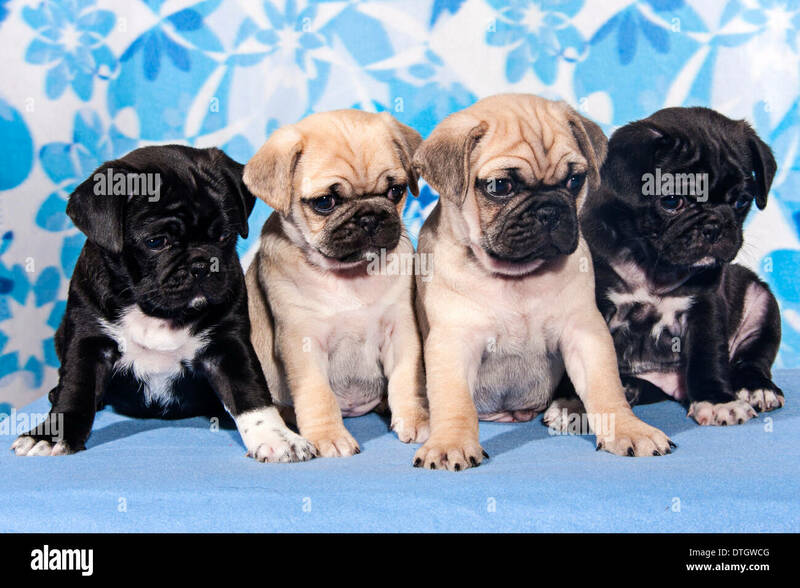 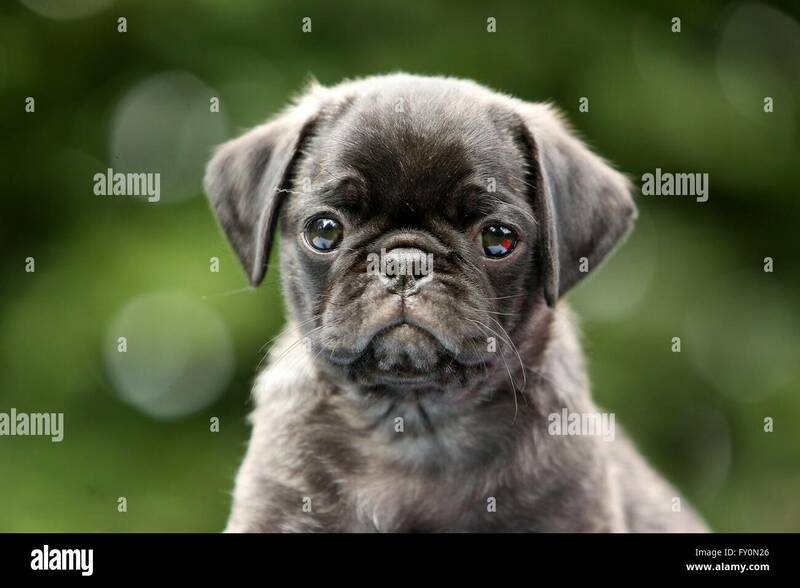 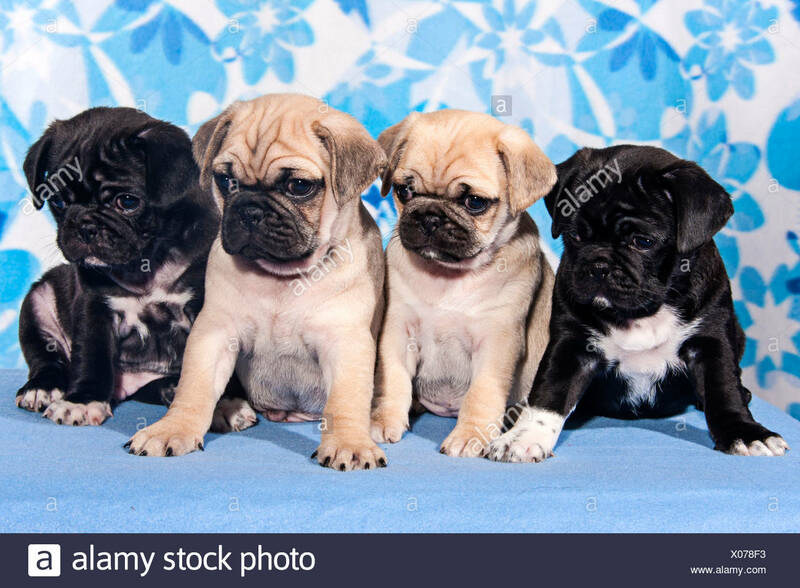 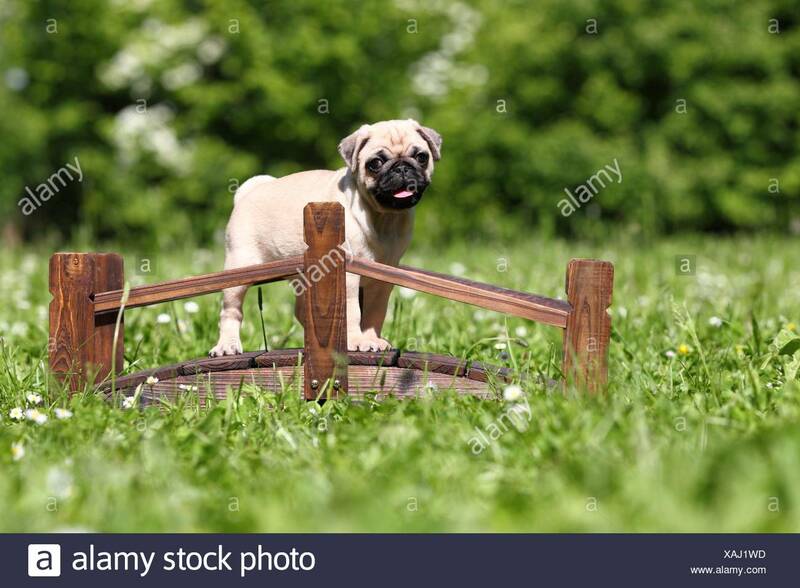 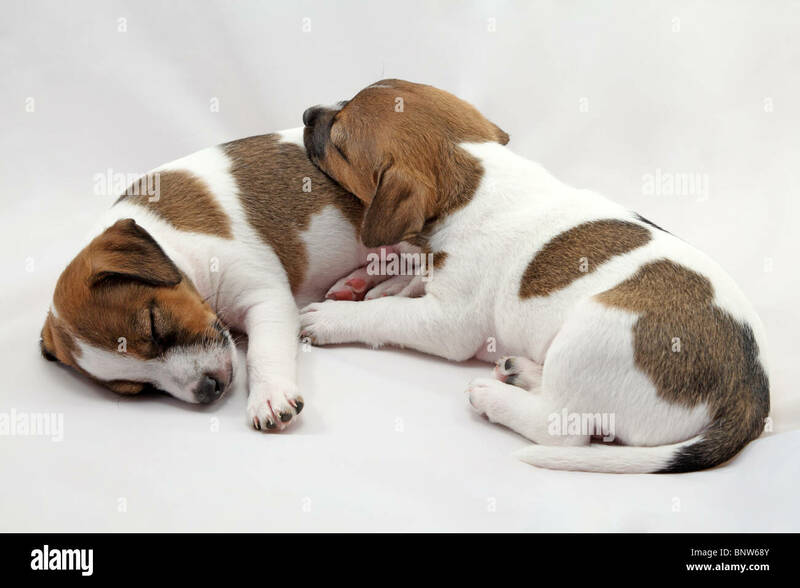 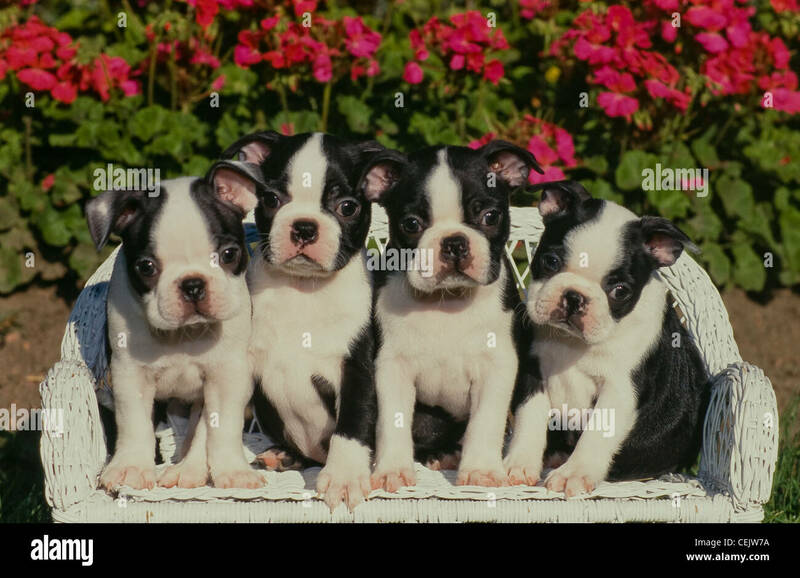 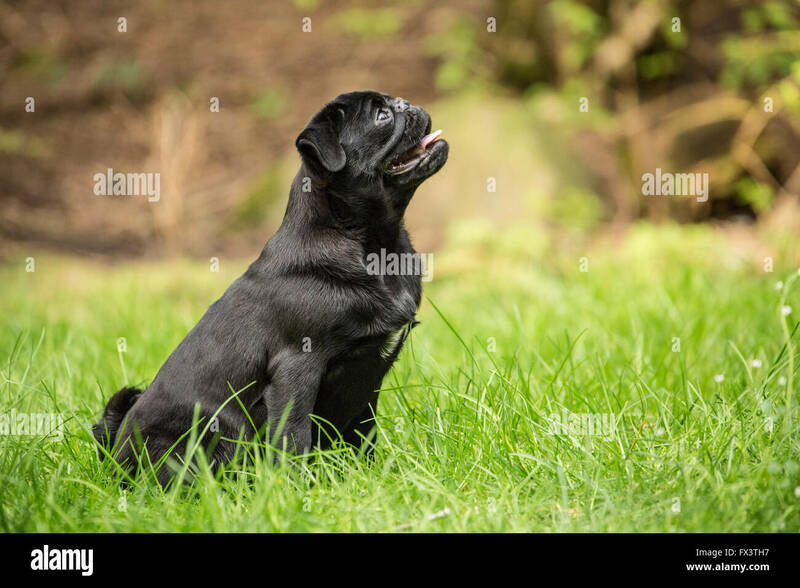 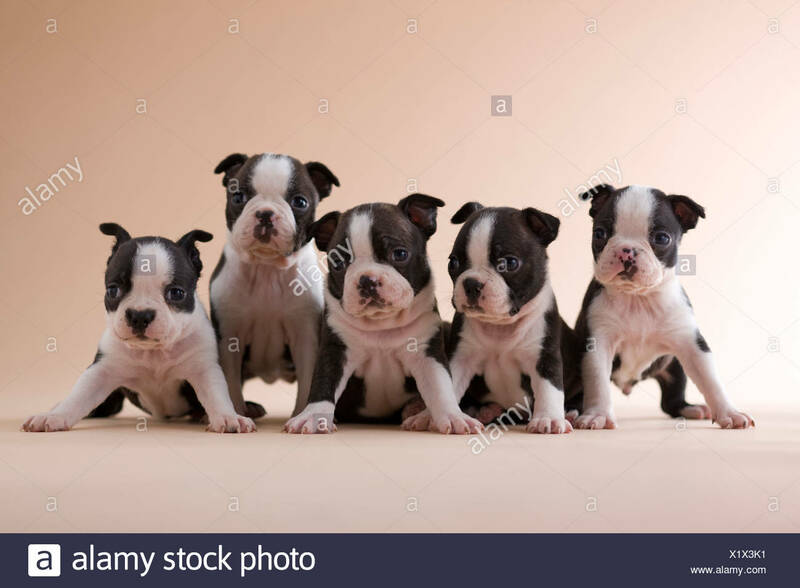 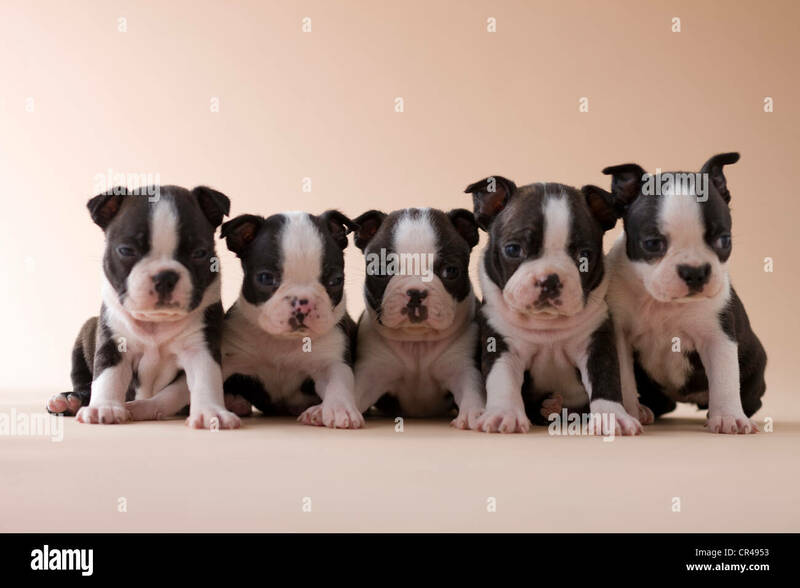 Two English bulldog puppies on gray background. 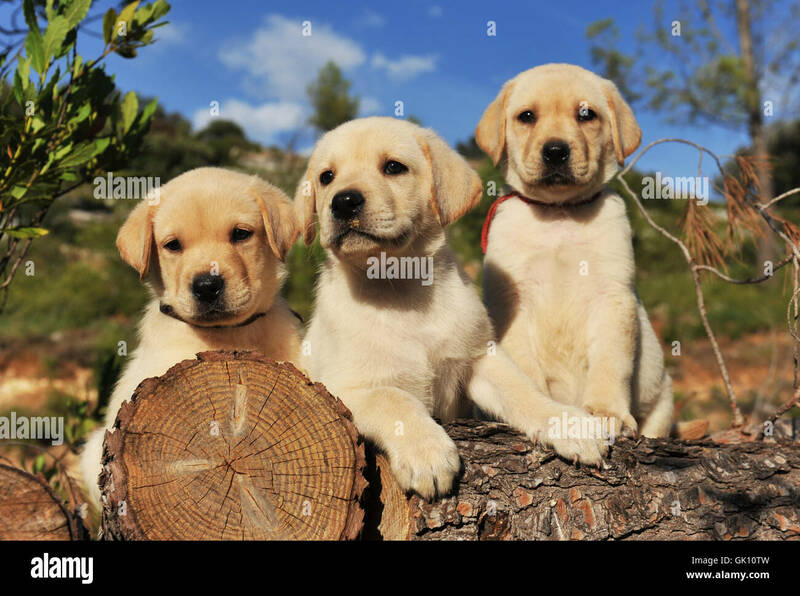 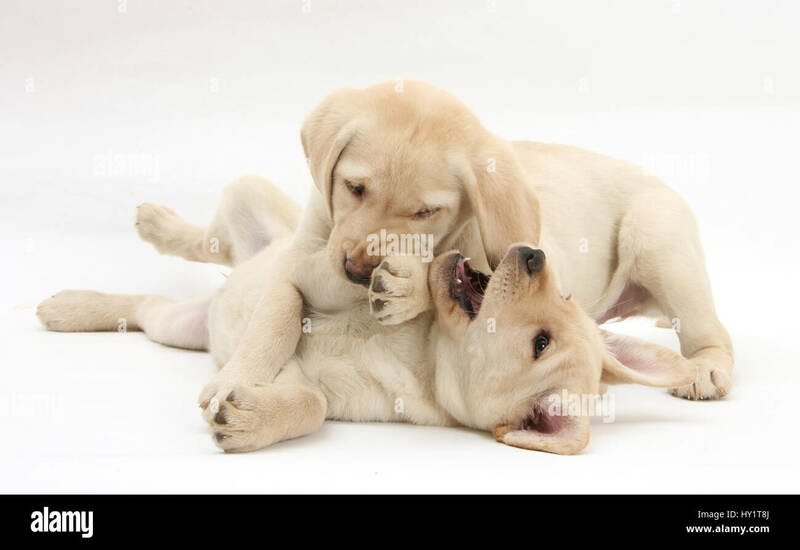 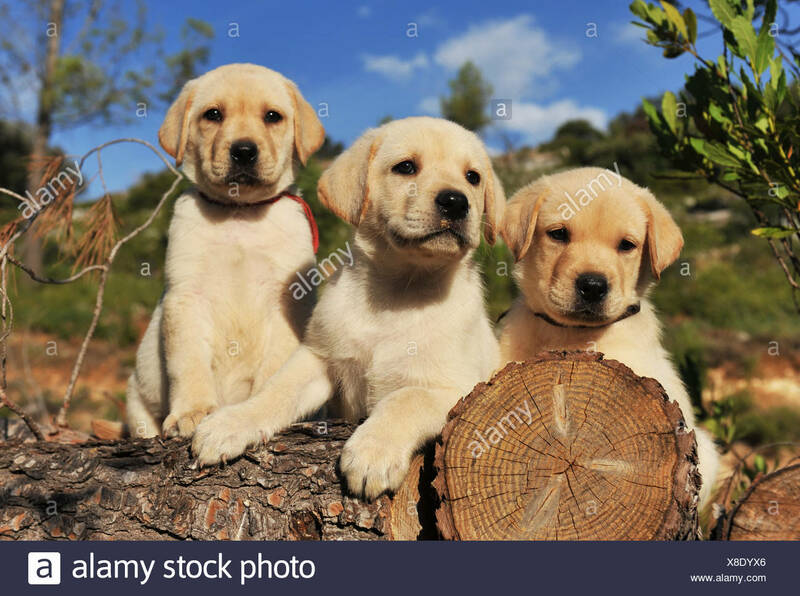 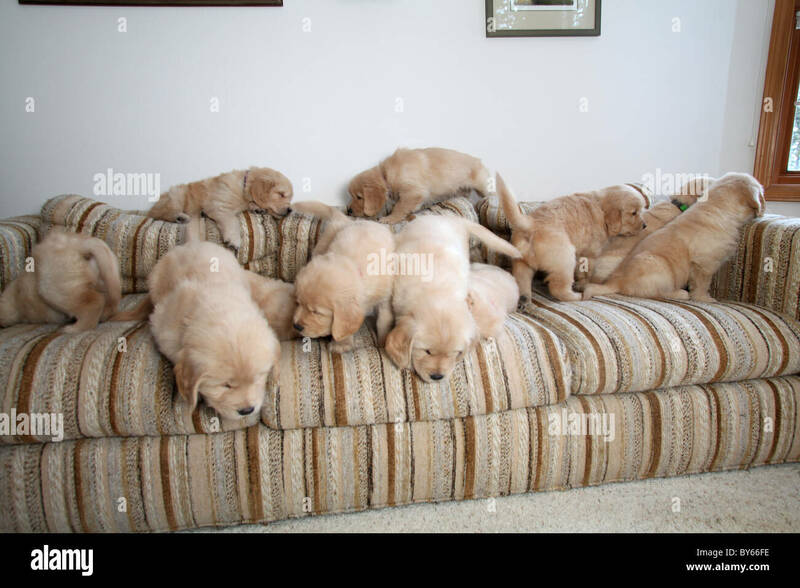 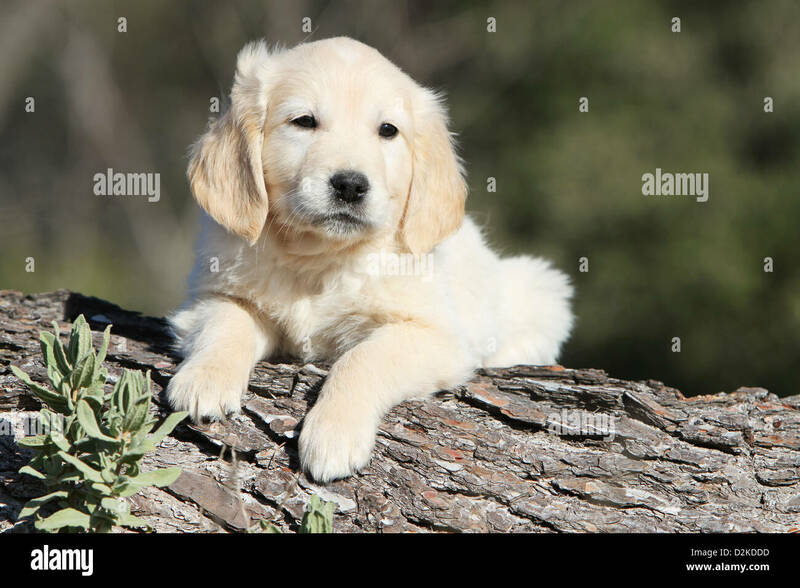 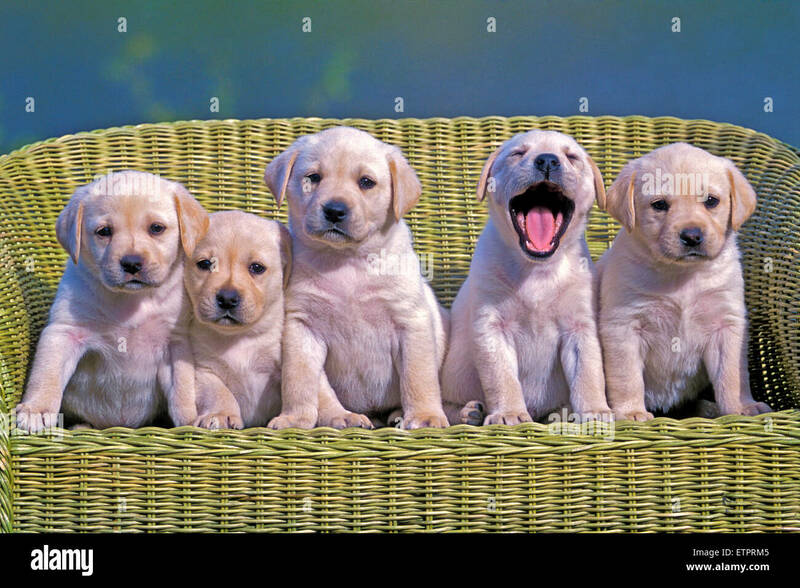 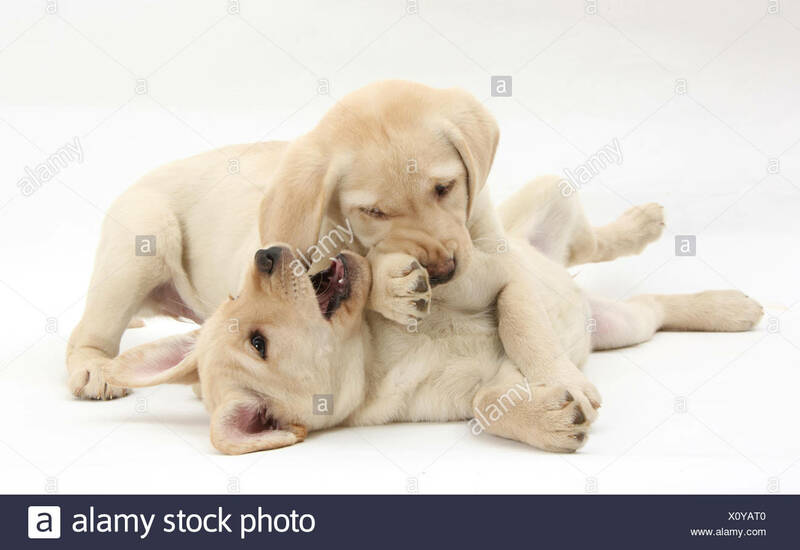 Yellow Labrador Retriever puppies, 9 weeks, play-fighting. 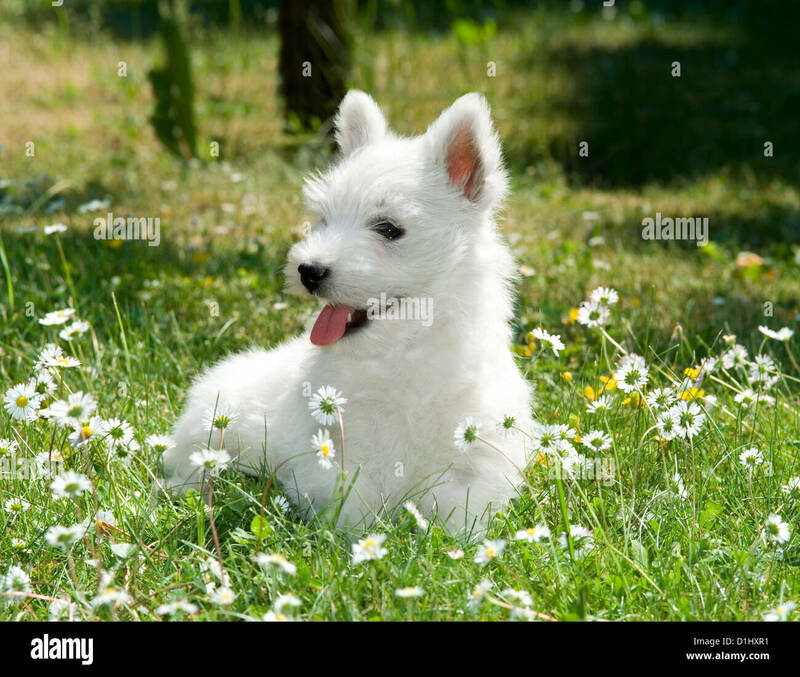 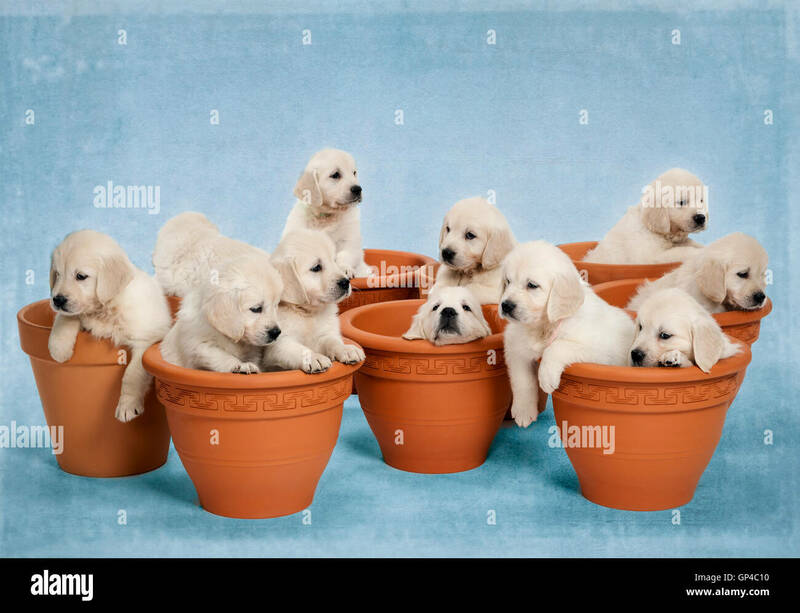 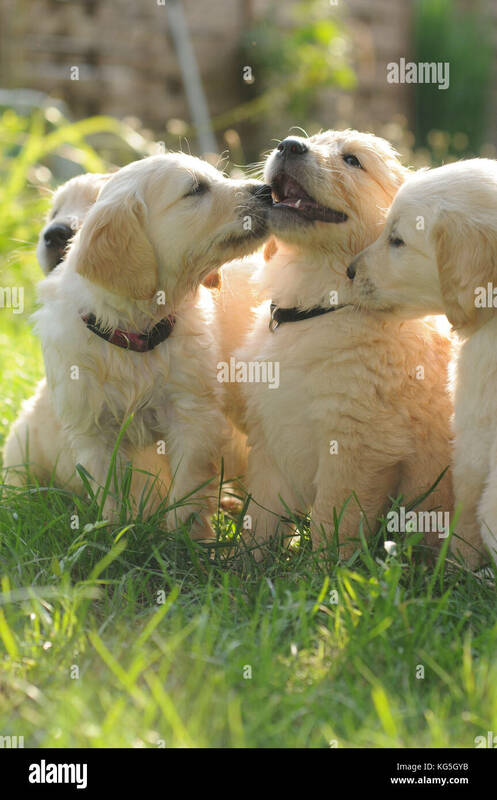 Studio photo of eleven white - platinum - beige Golden Retriever puppies in flower pots. 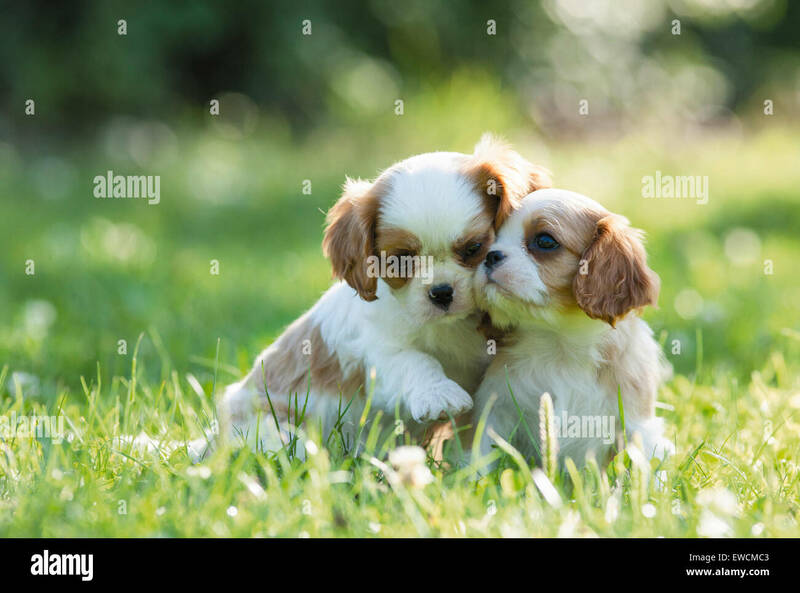 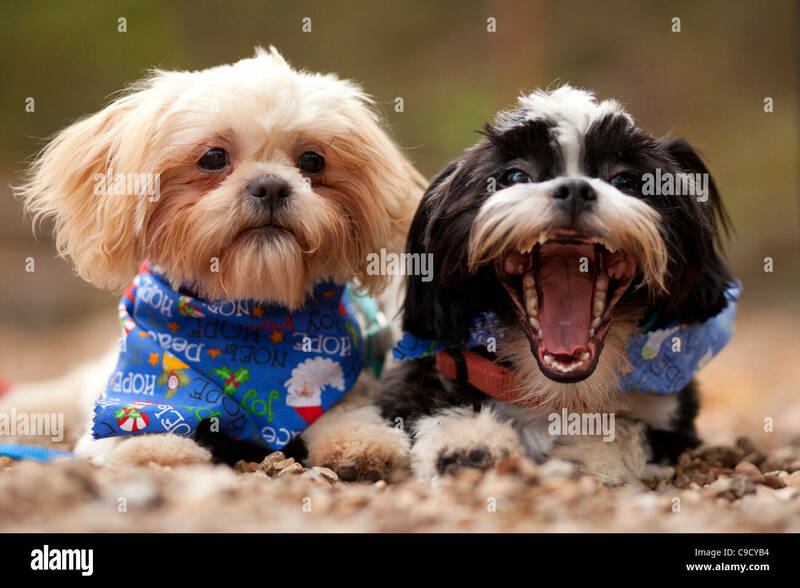 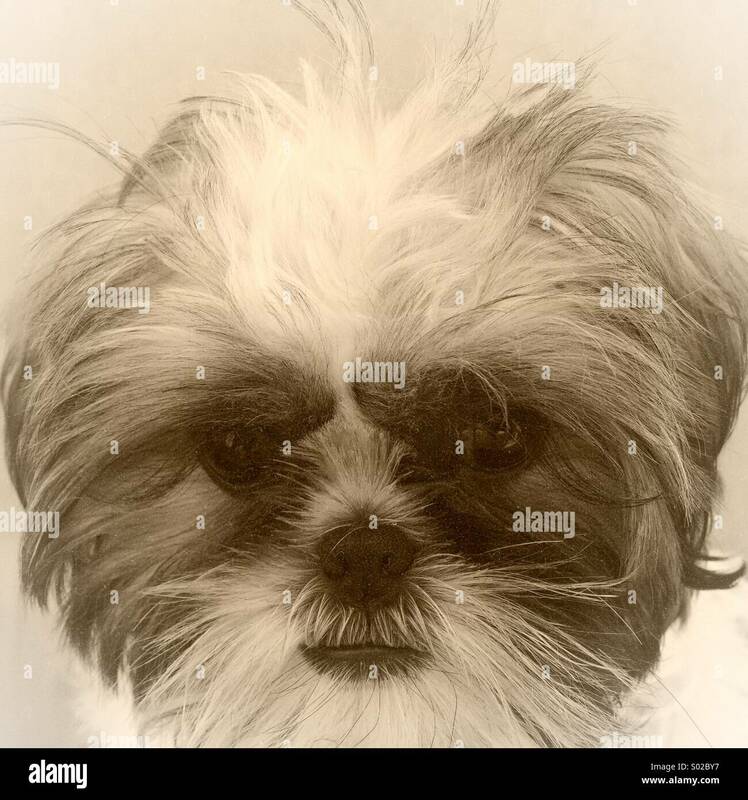 A pair of Shih-Tzu puppies laying next to each other. 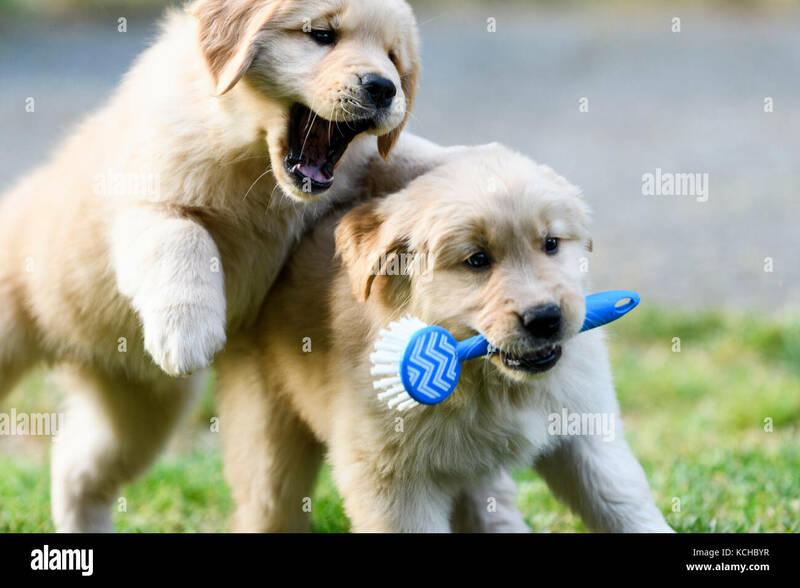 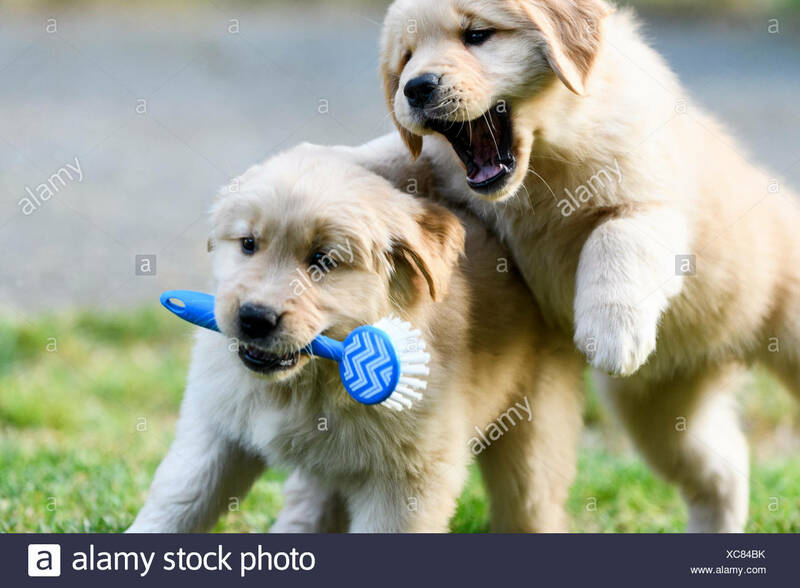 Two 8 week old Golden Retriever puppies playing. 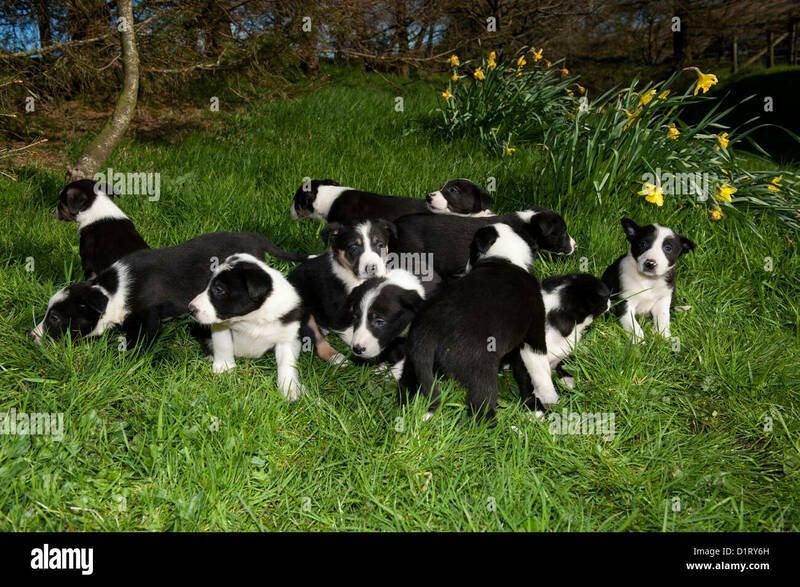 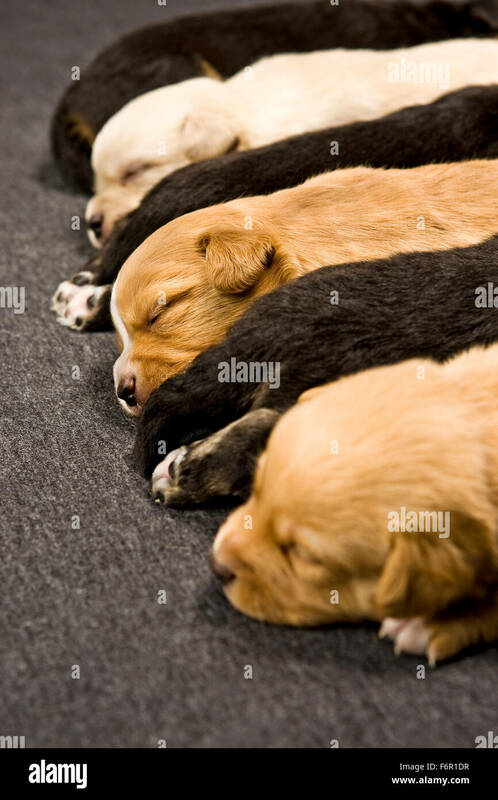 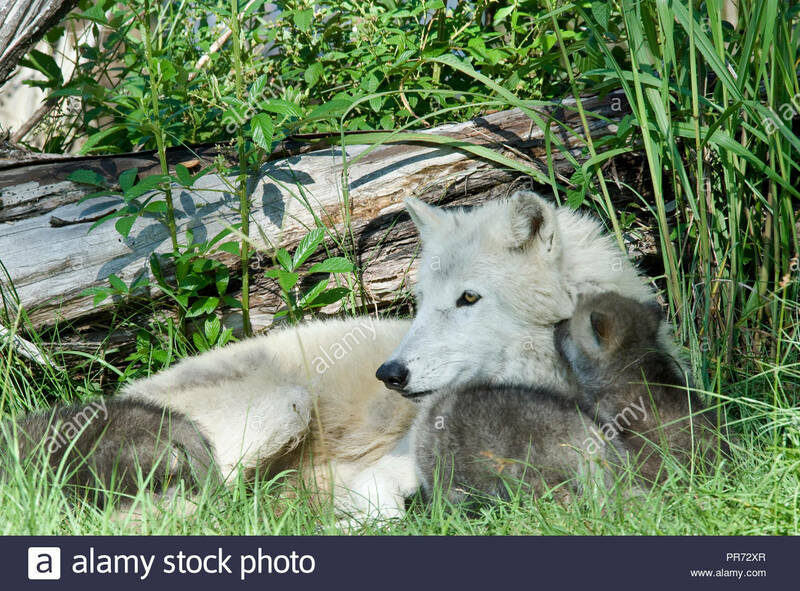 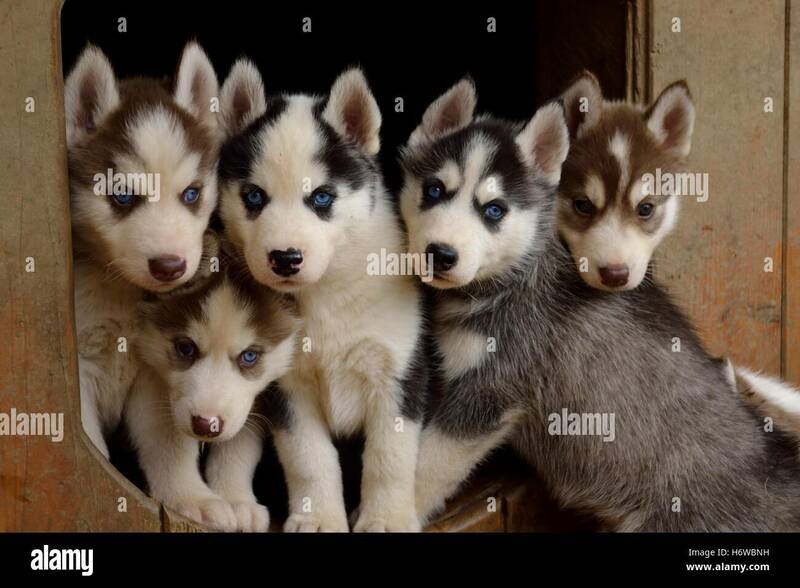 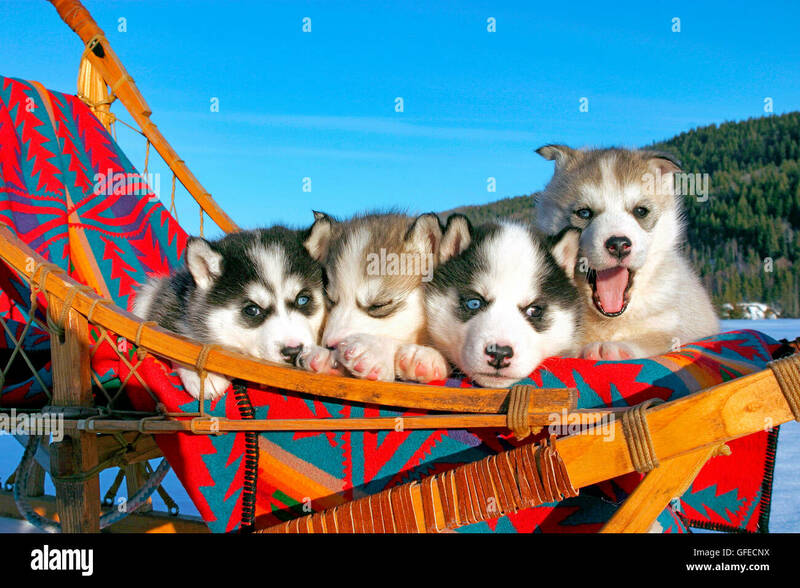 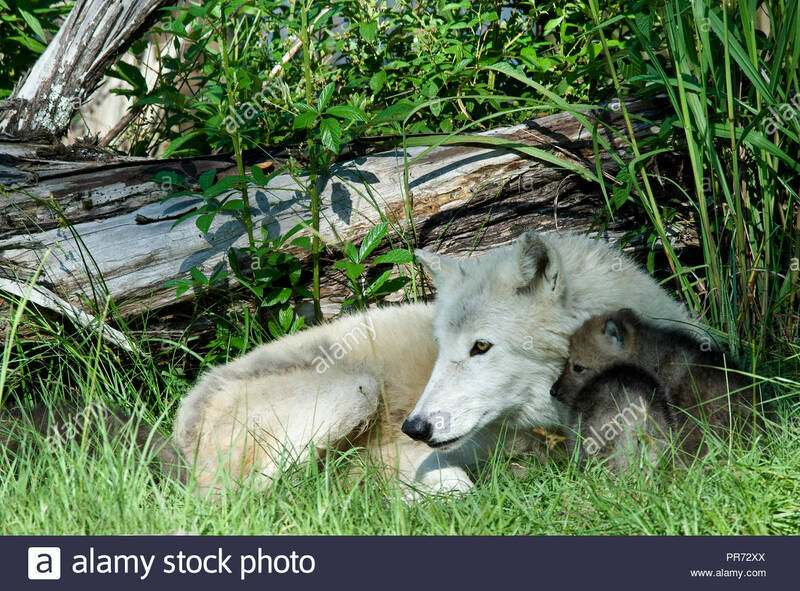 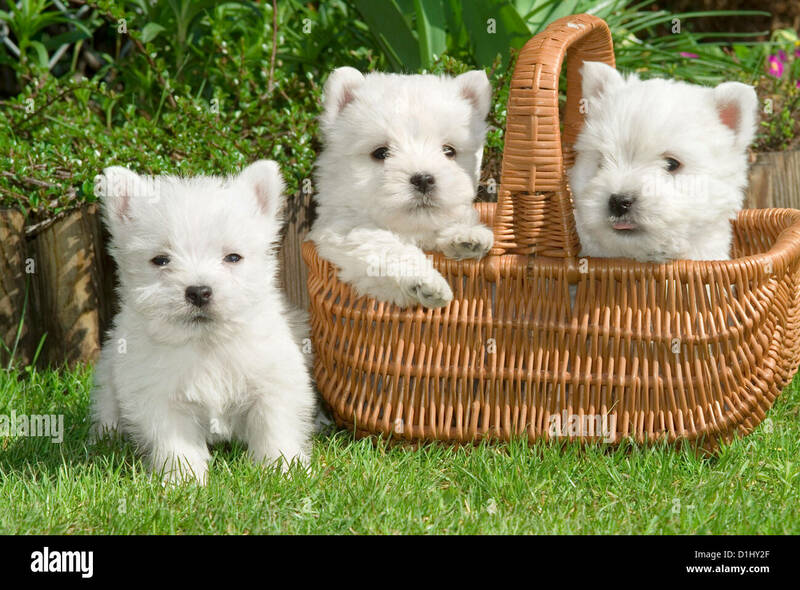 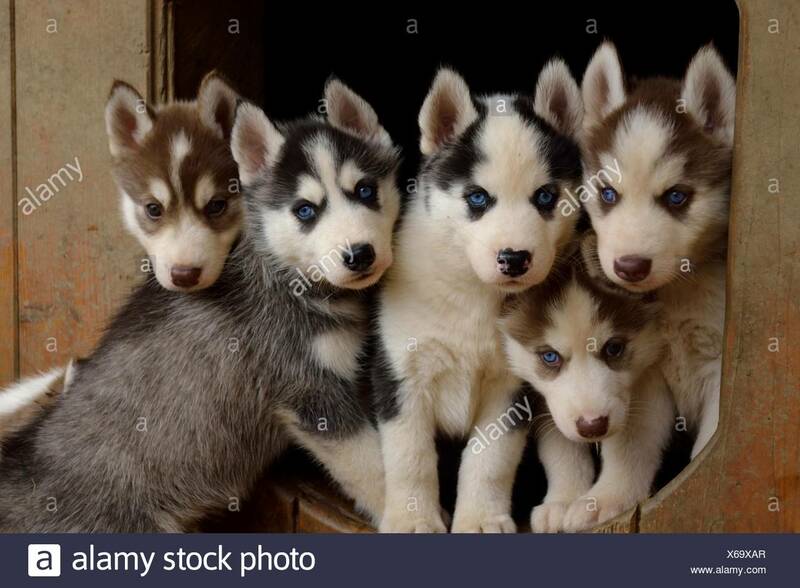 A litter of adorable puppies. 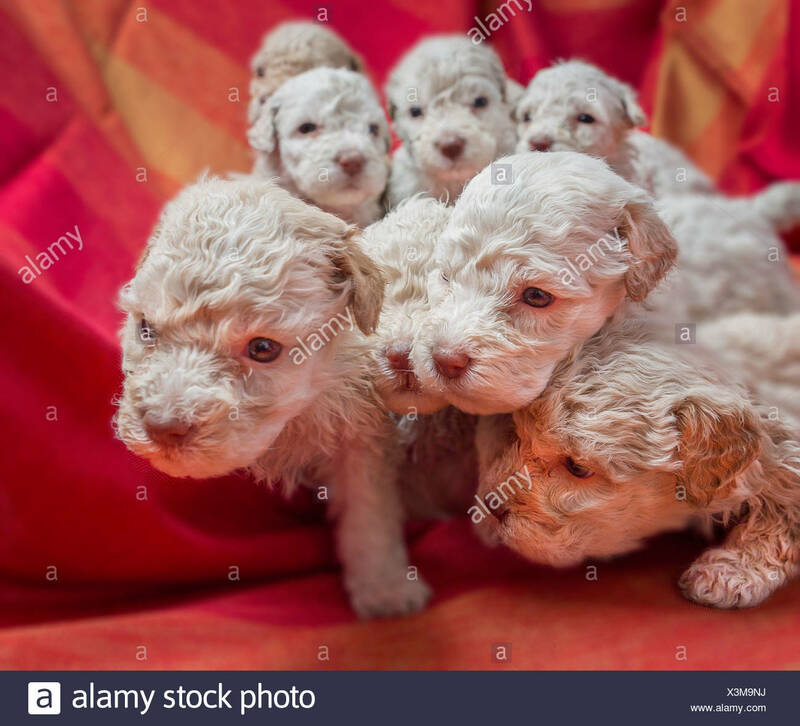 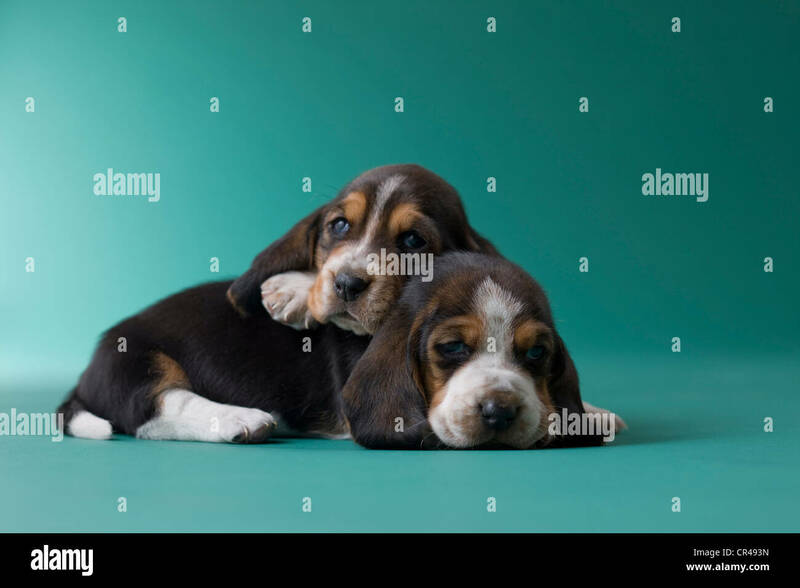 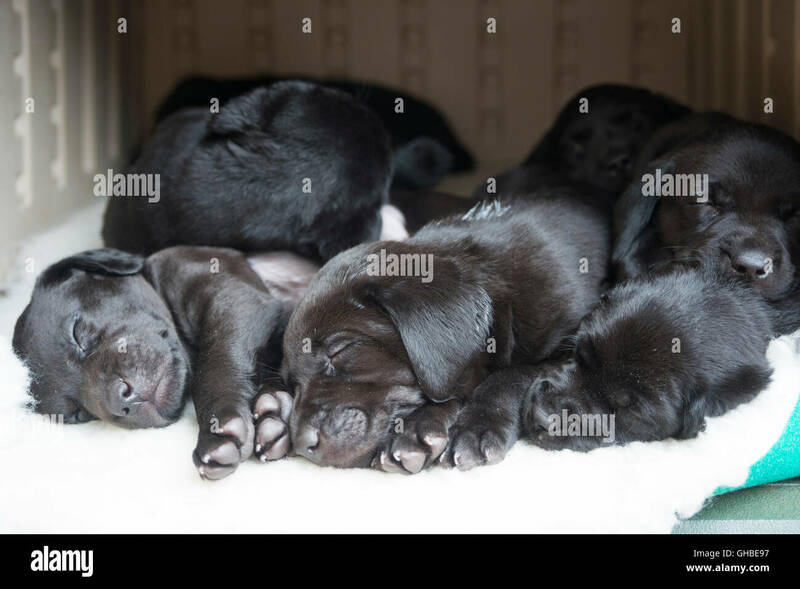 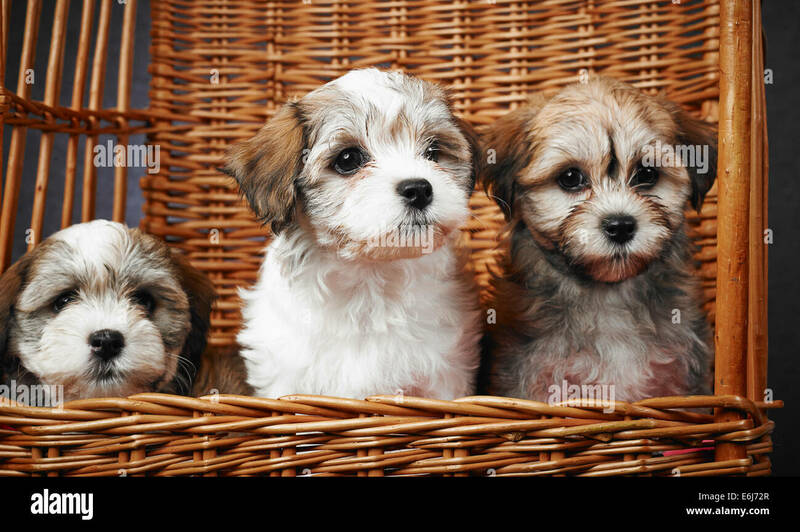 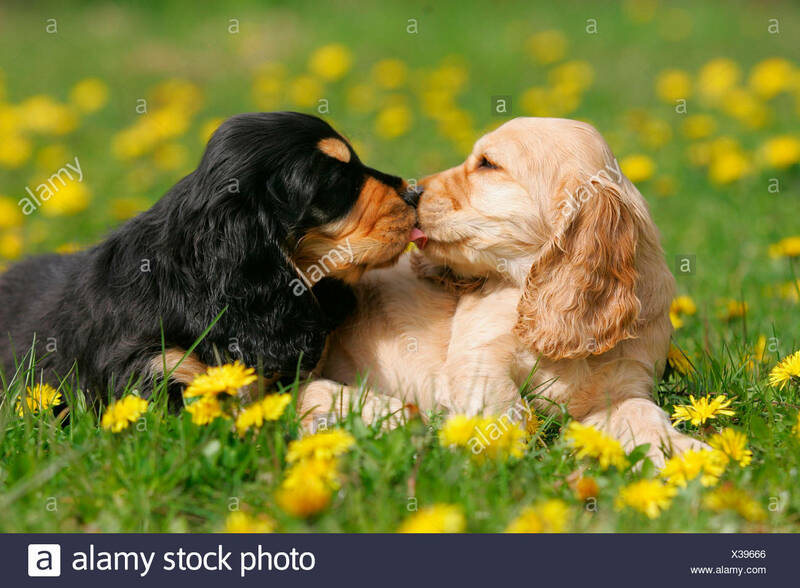 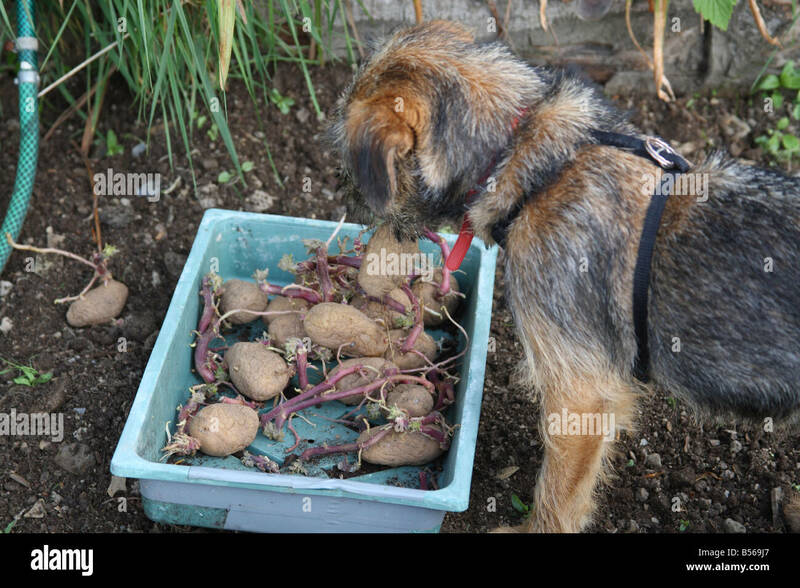 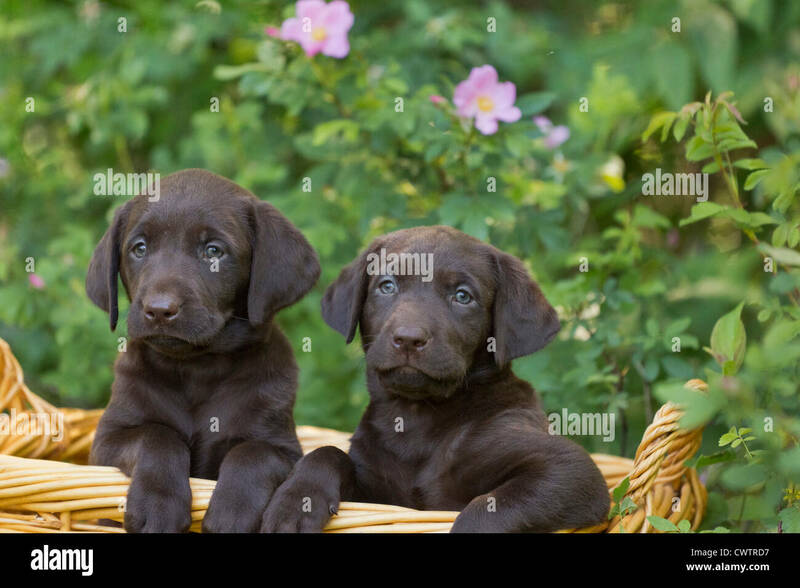 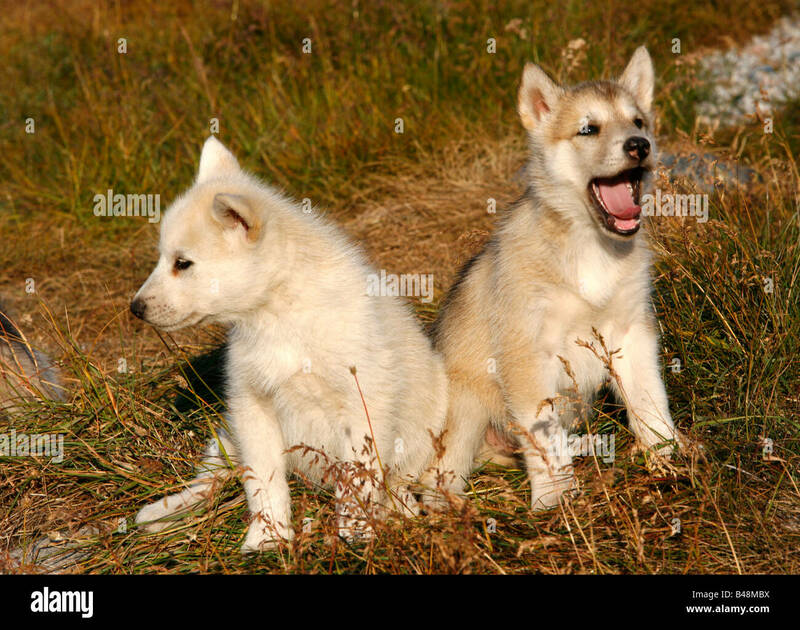 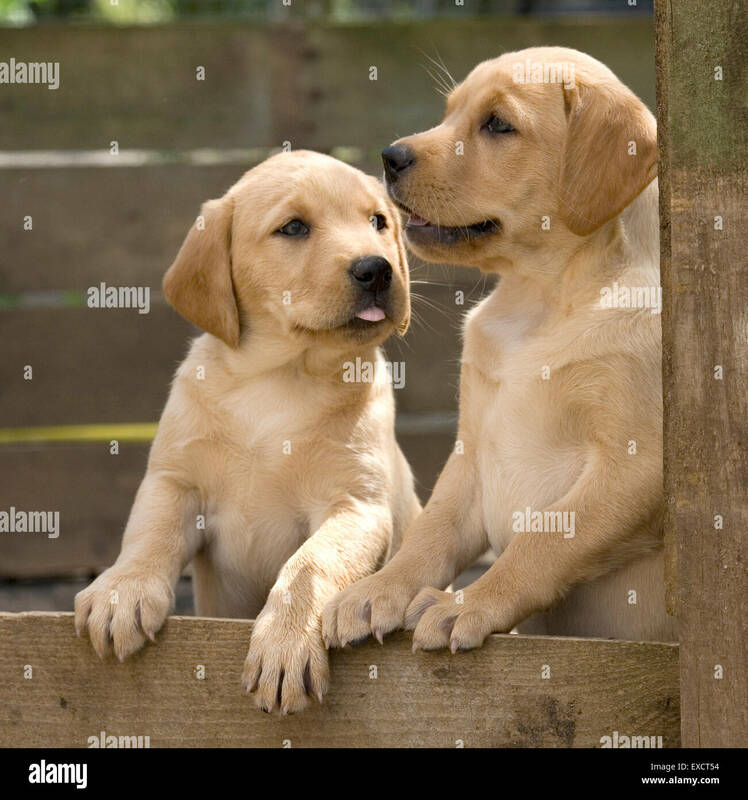 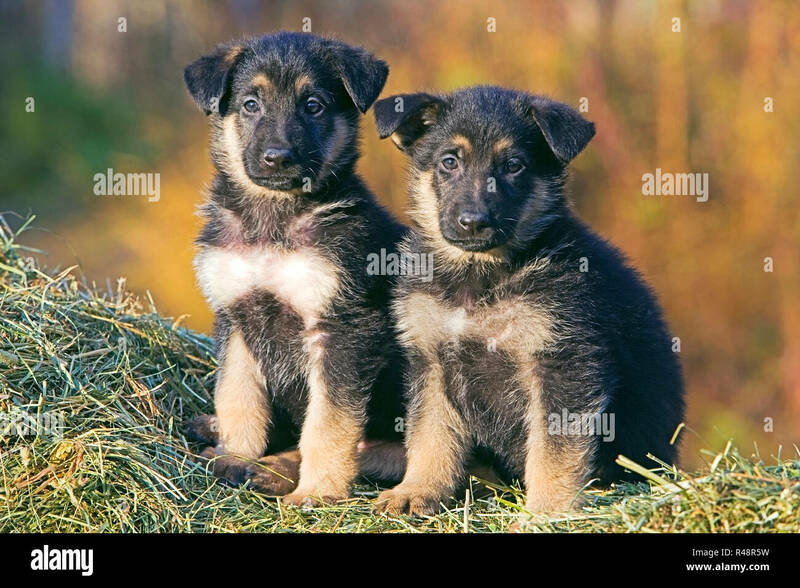 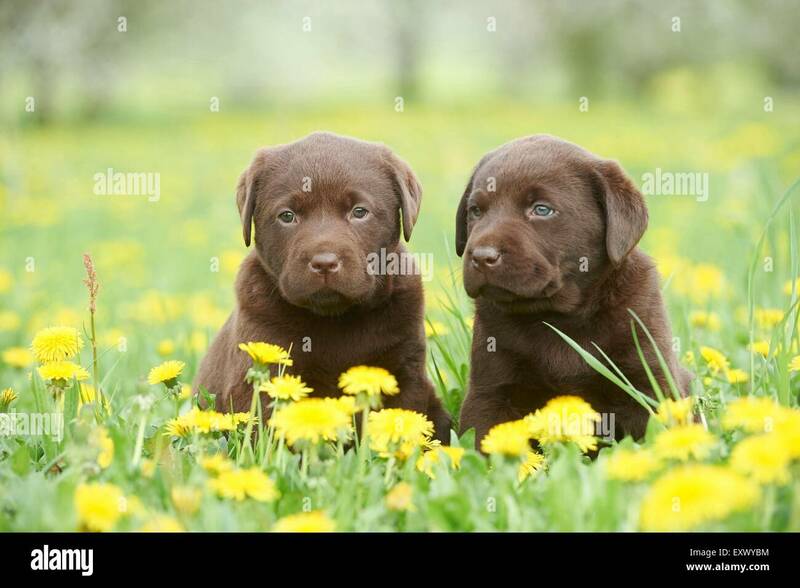 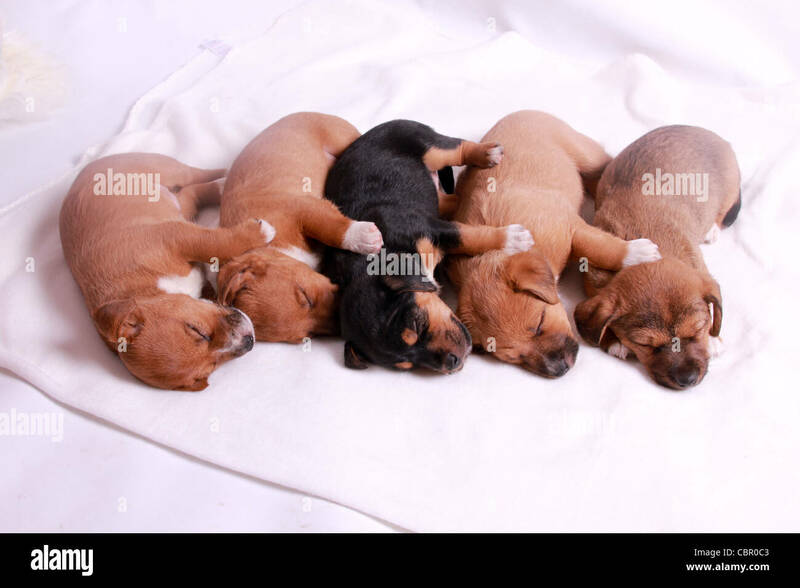 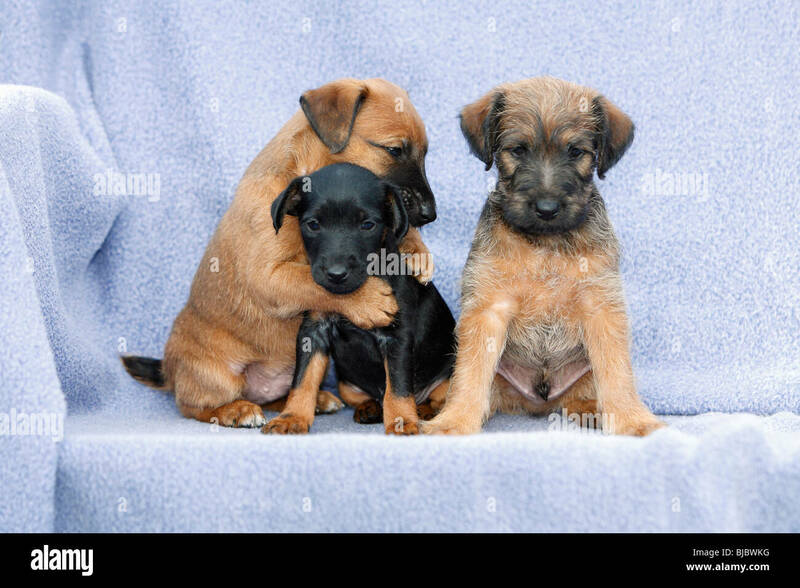 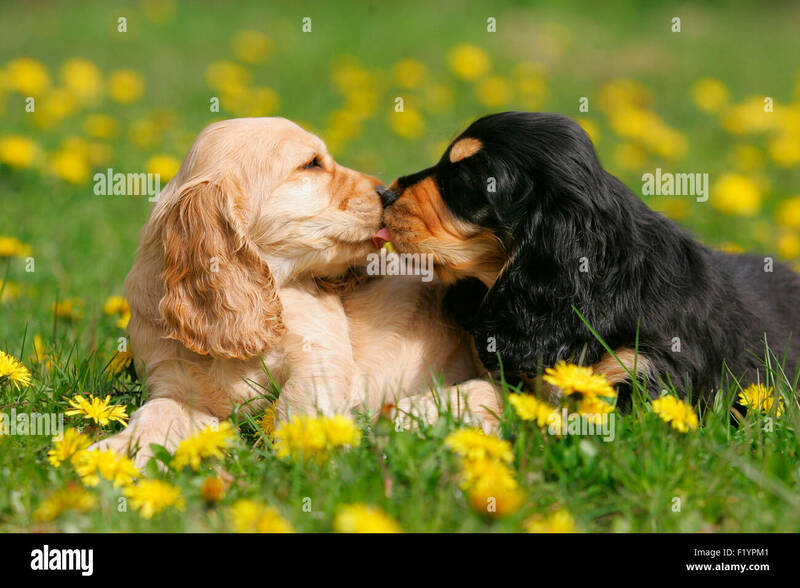 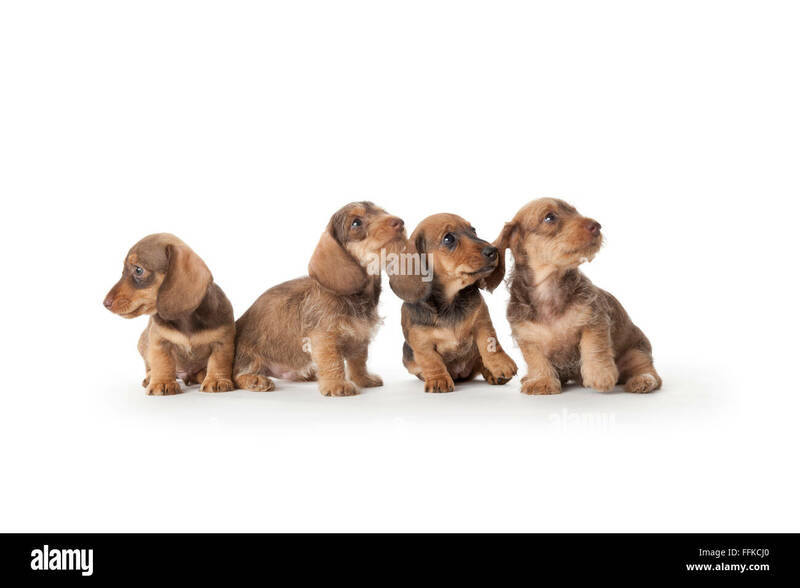 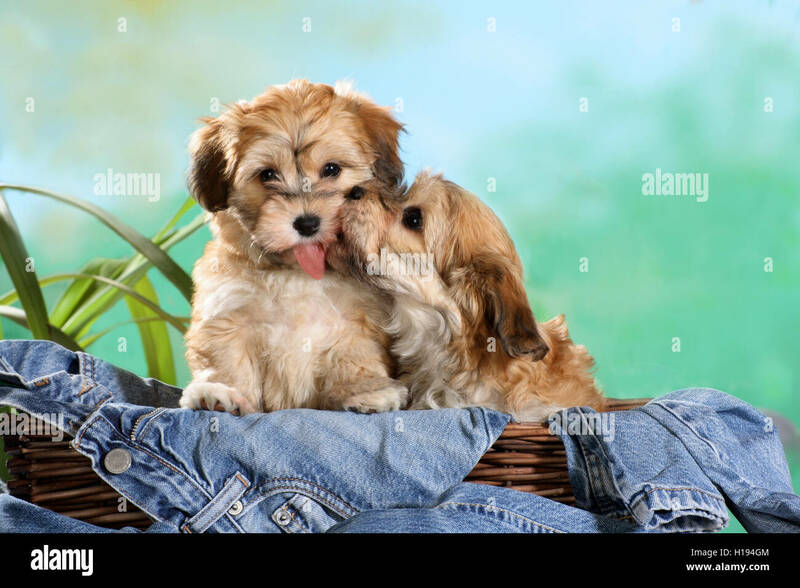 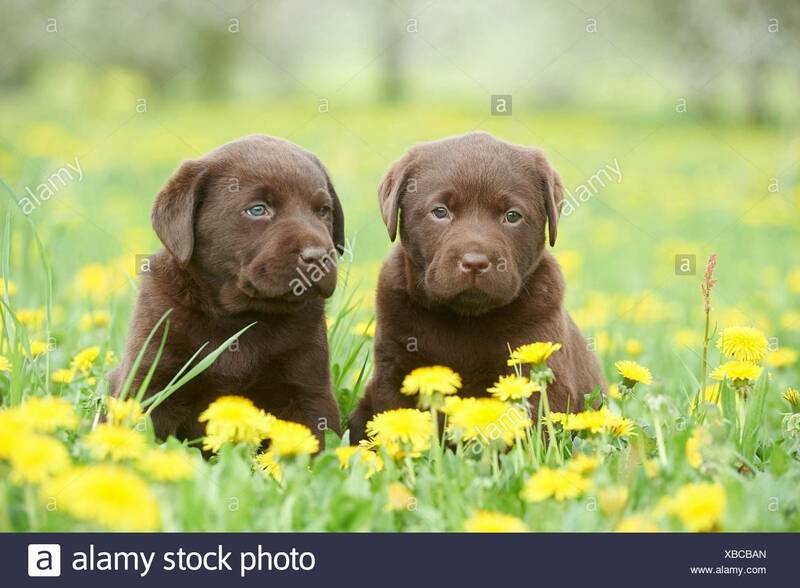 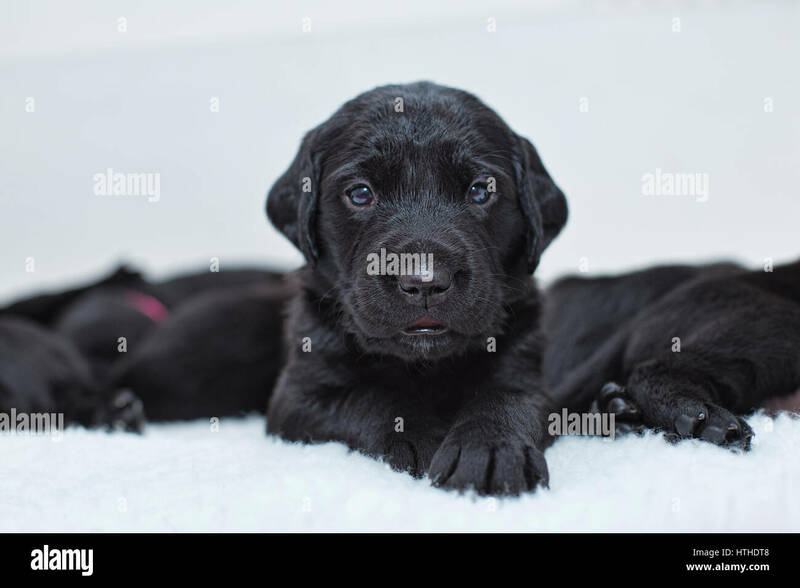 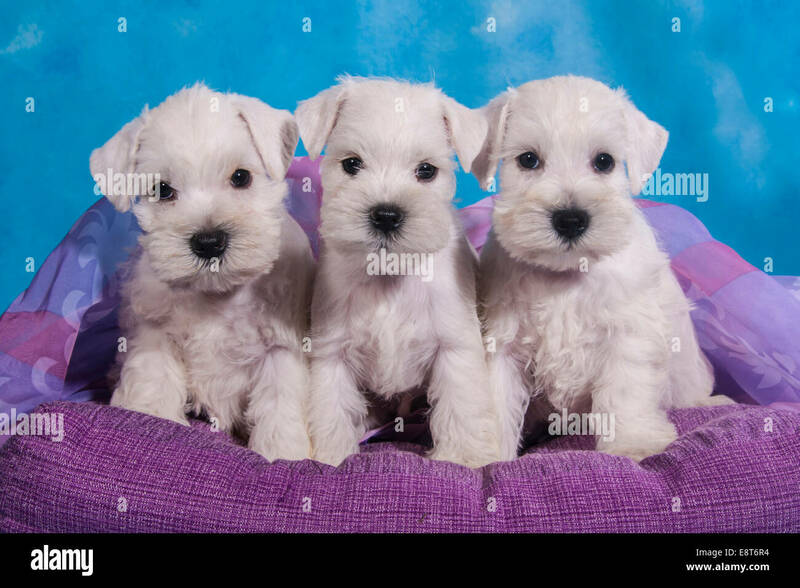 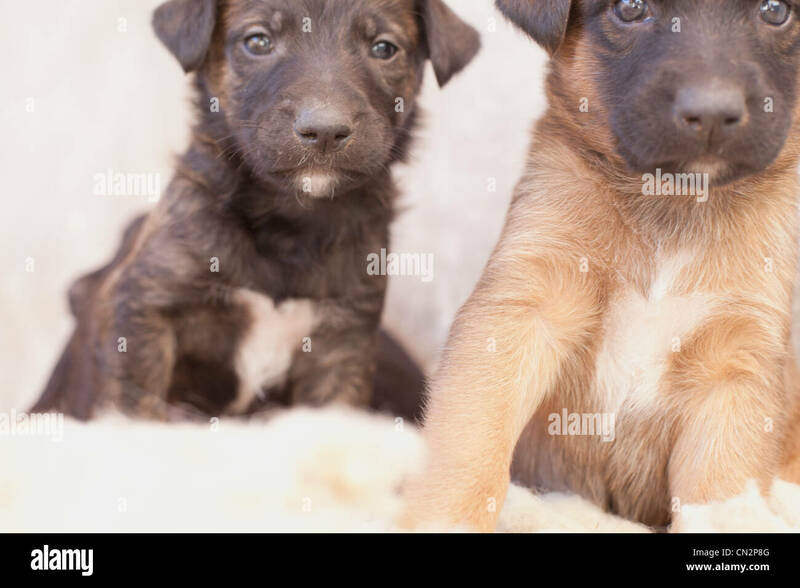 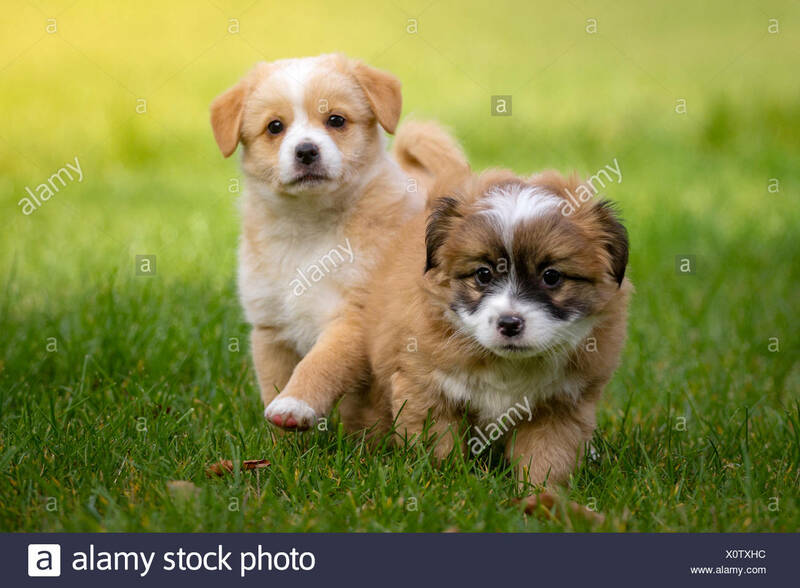 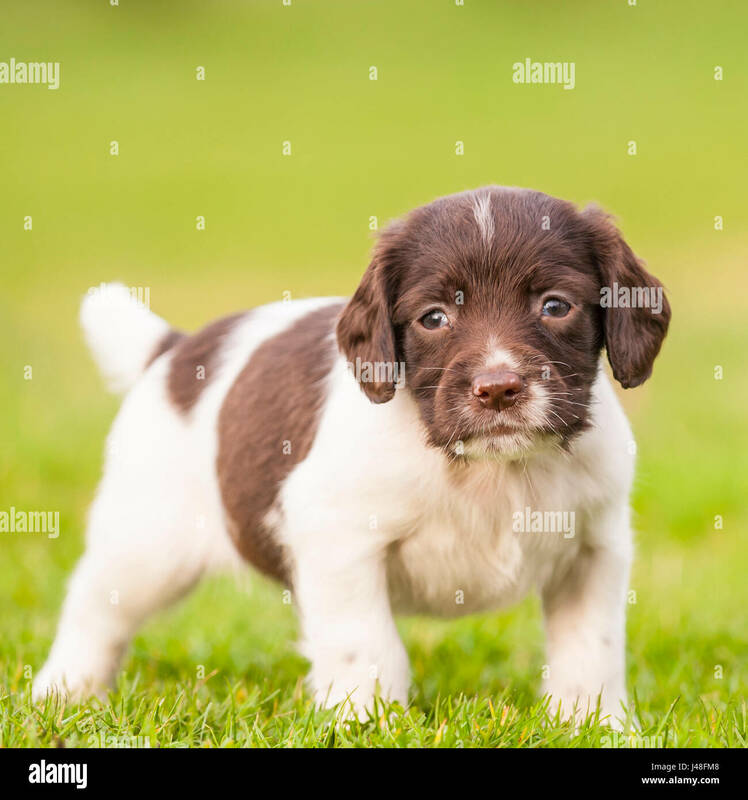 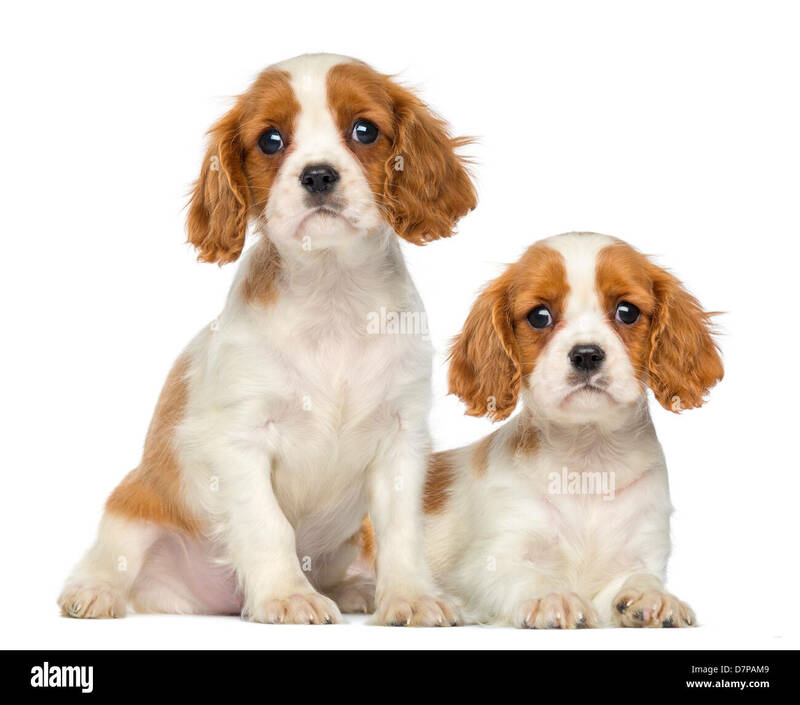 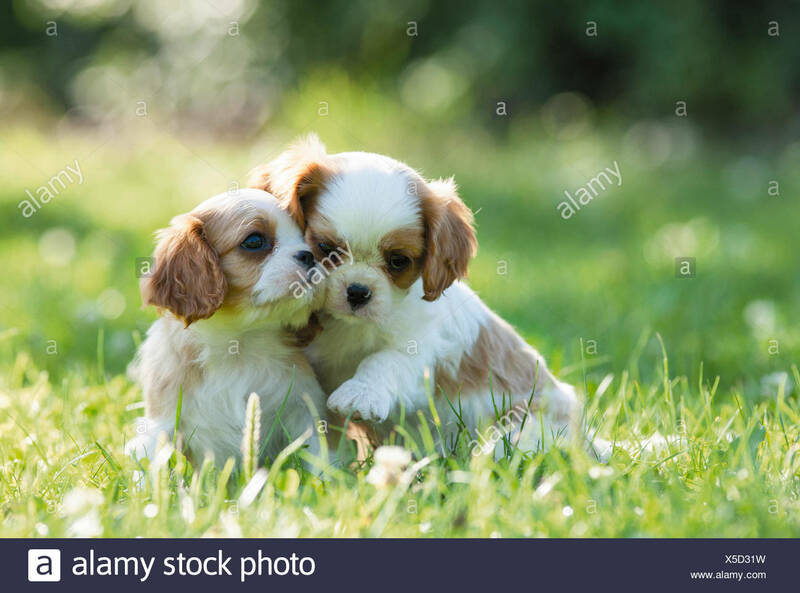 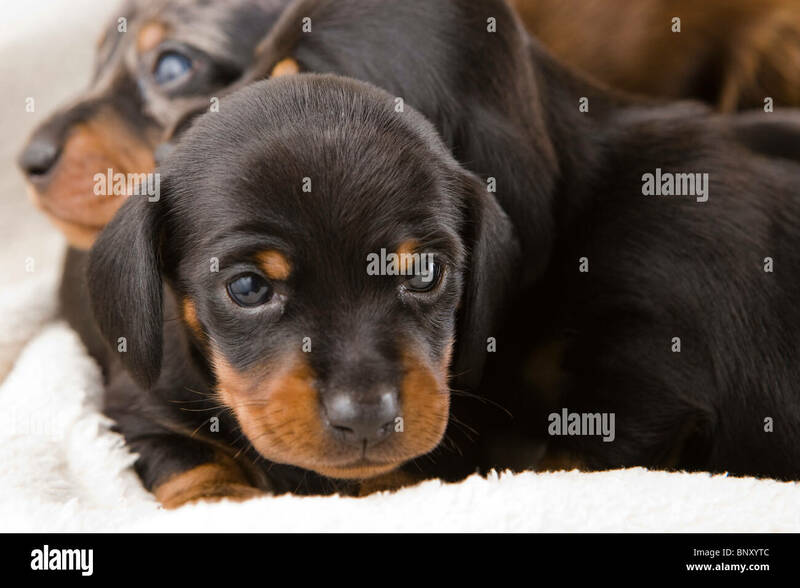 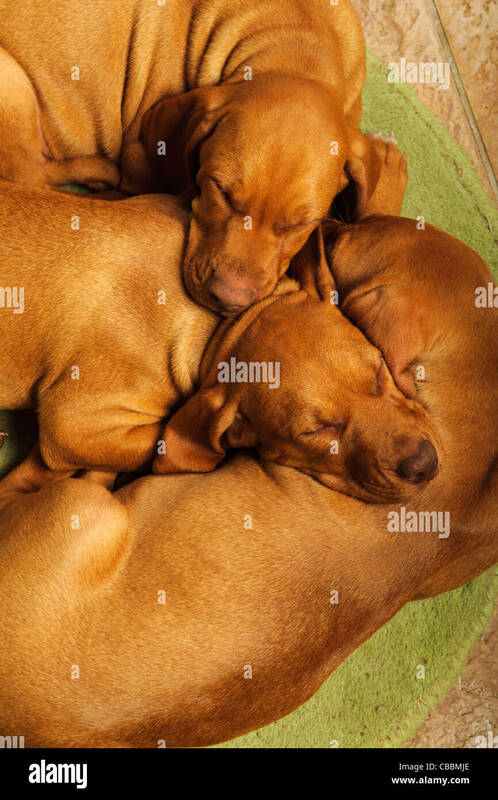 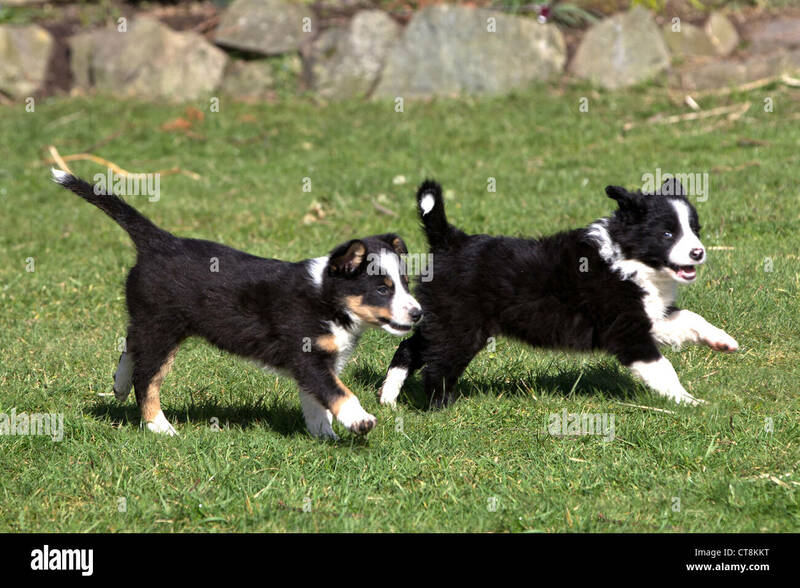 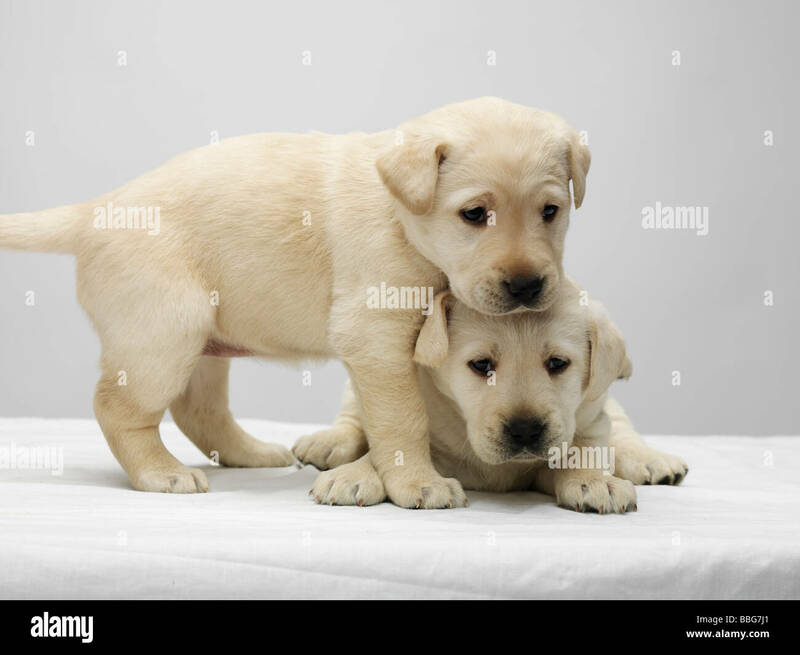 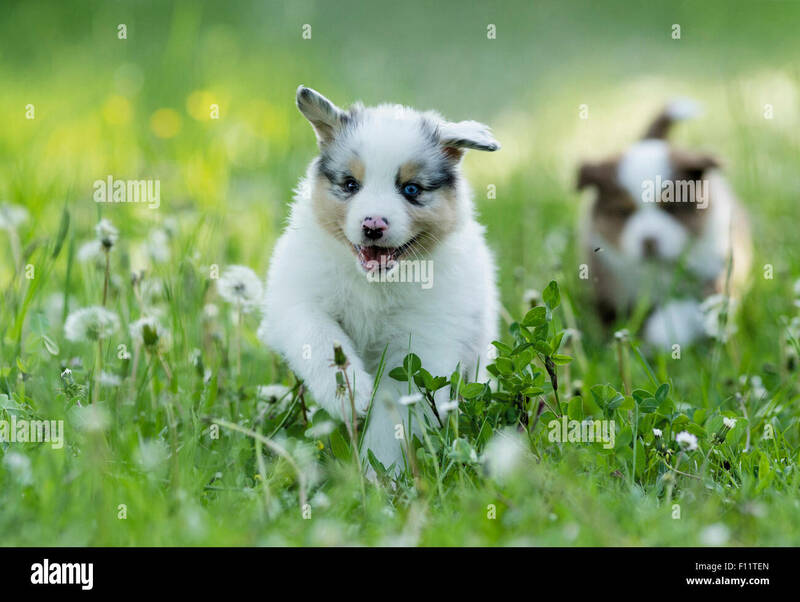 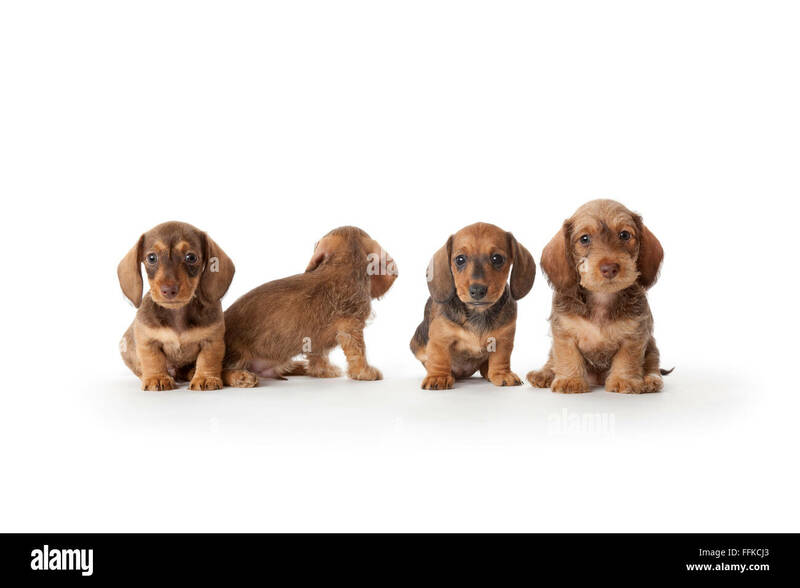 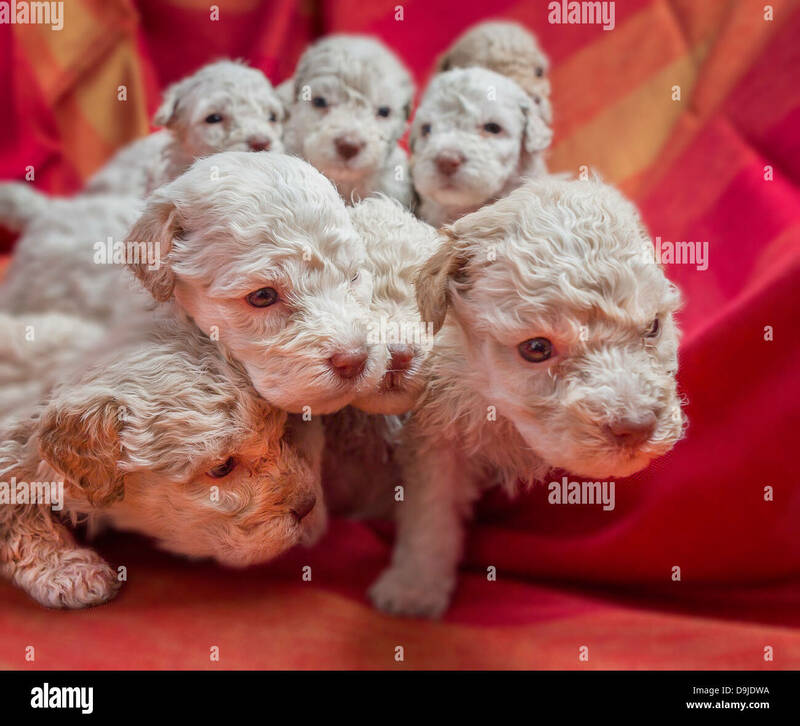 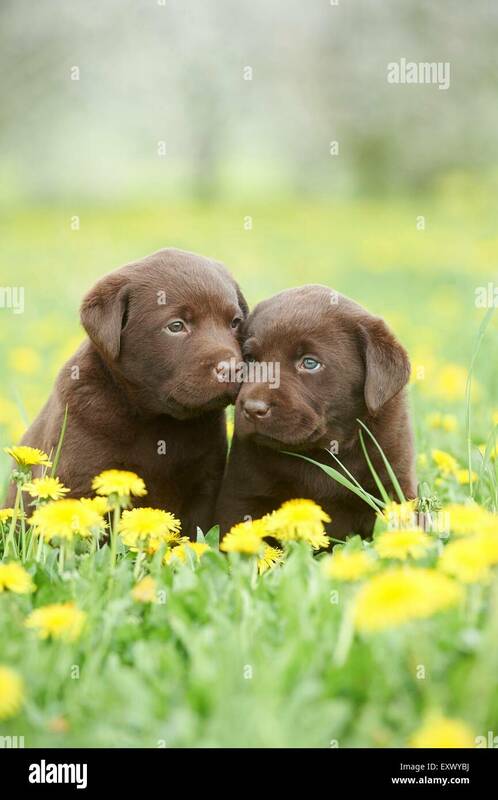 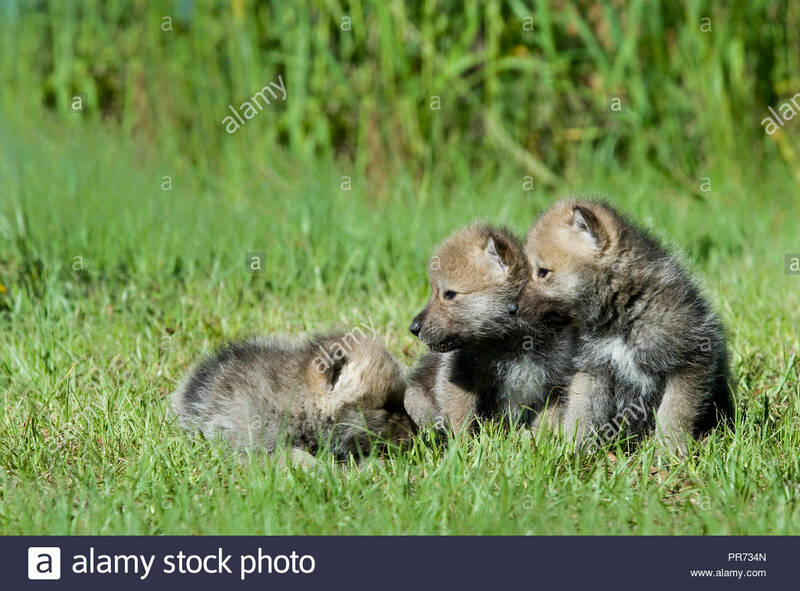 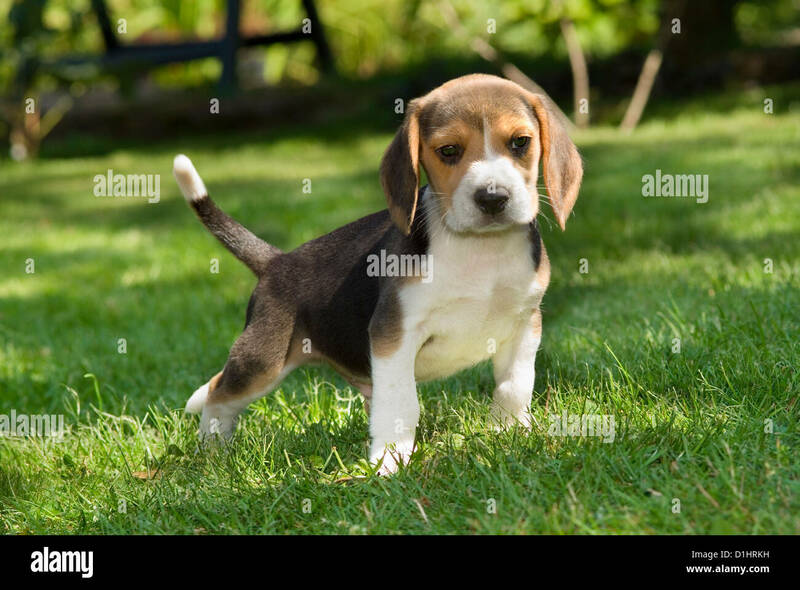 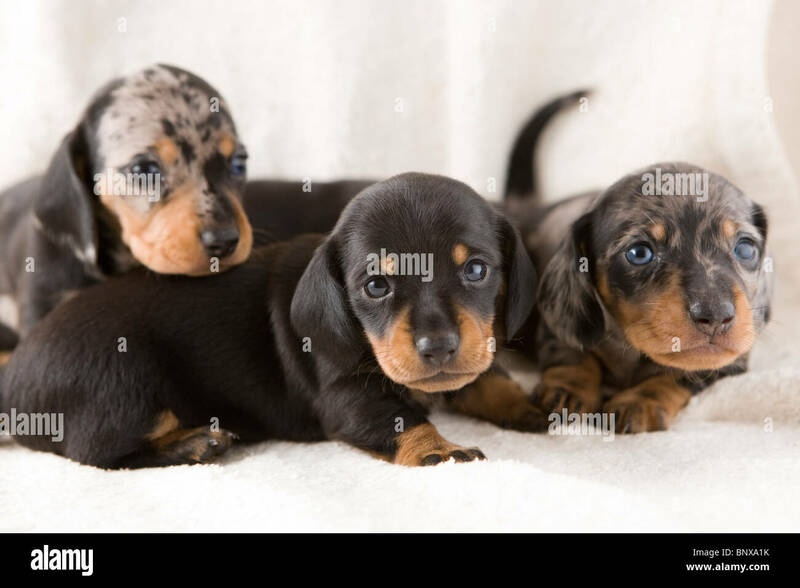 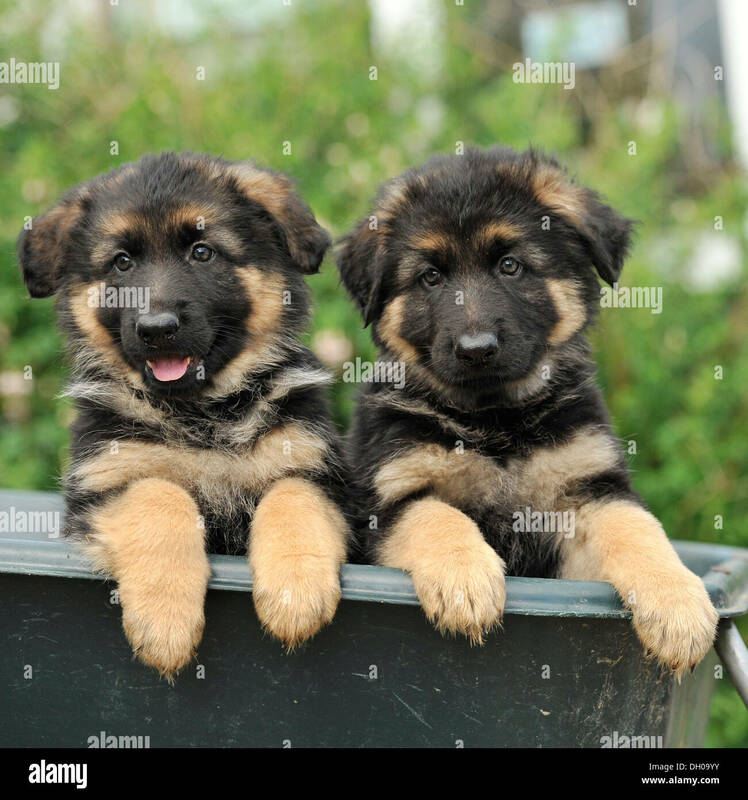 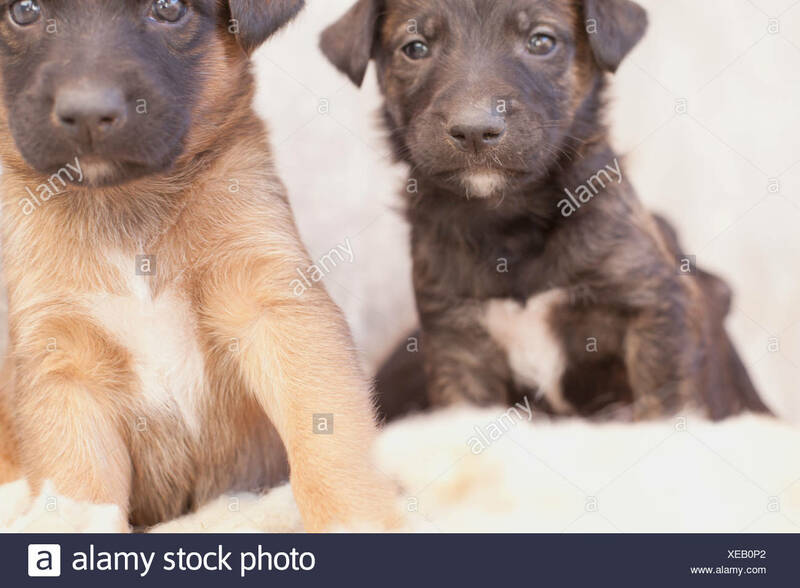 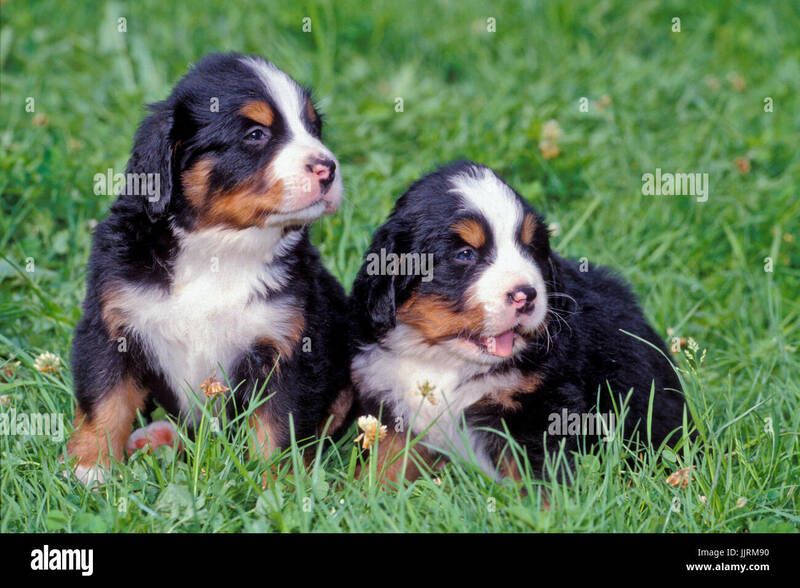 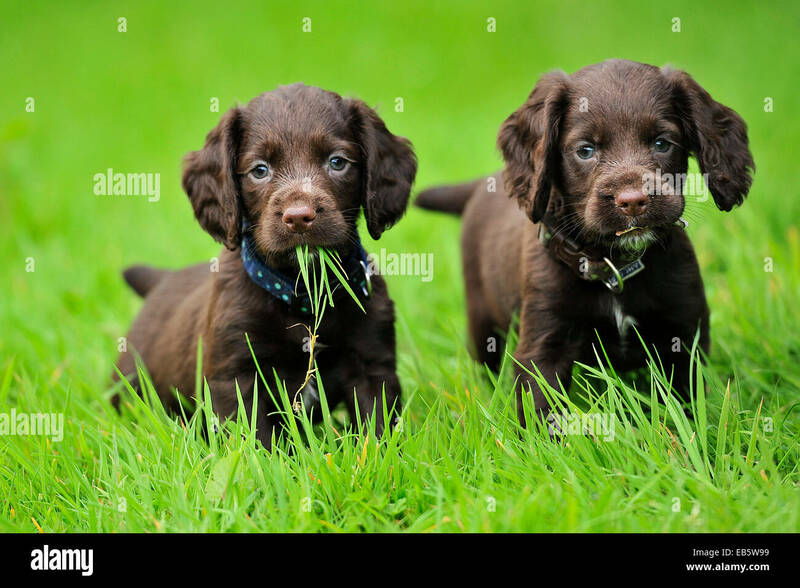 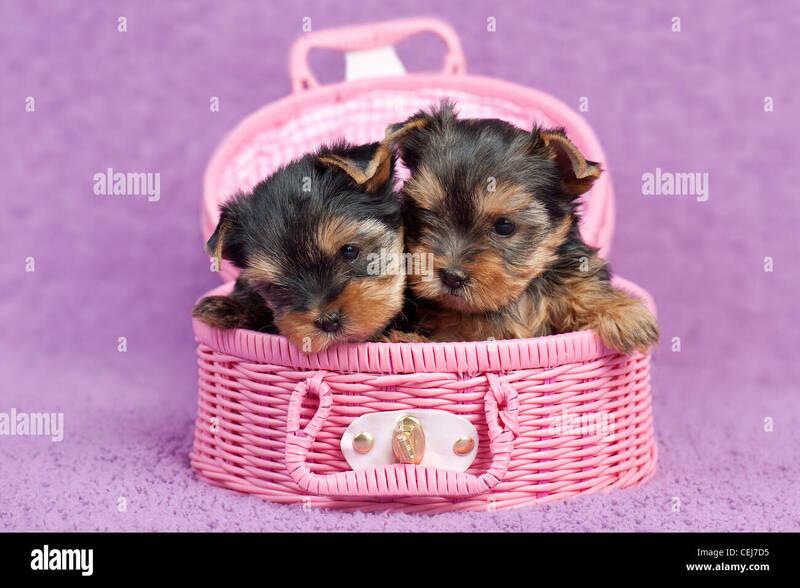 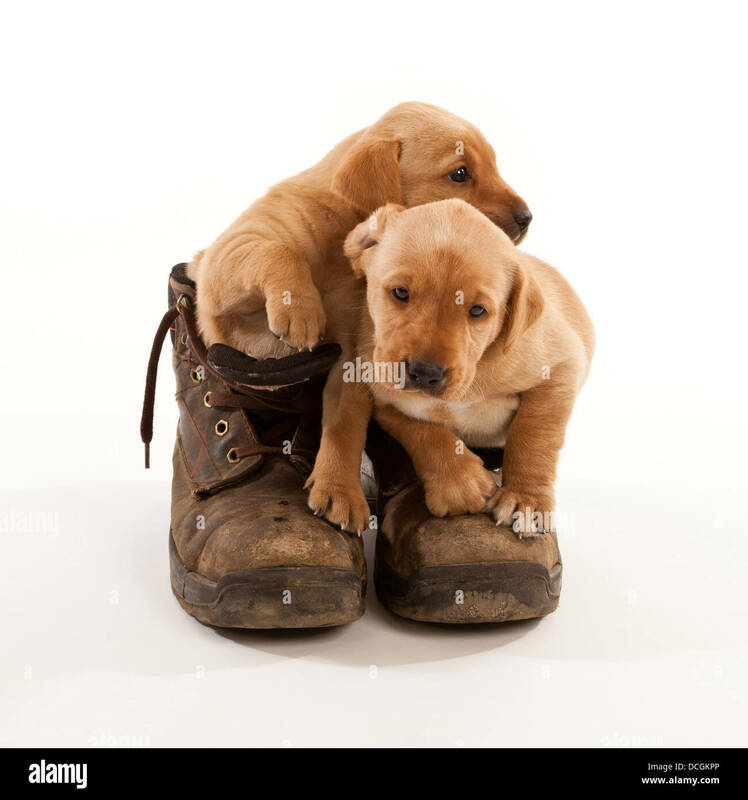 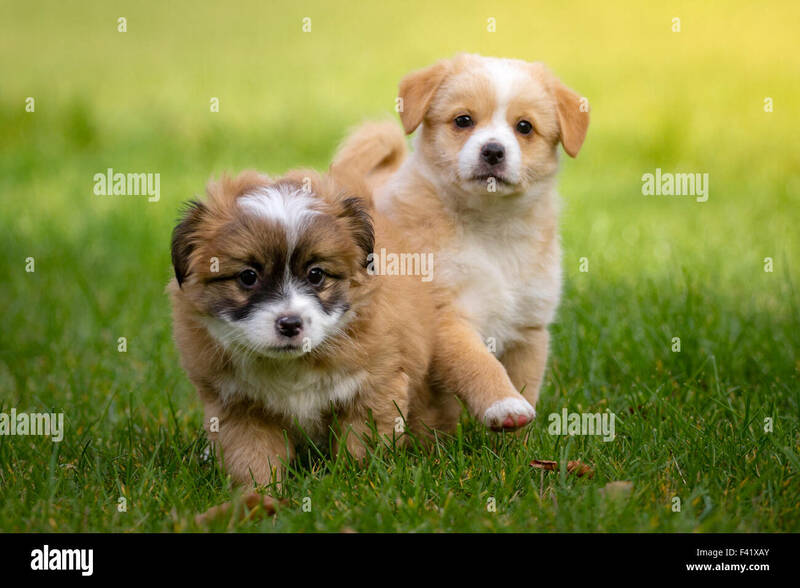 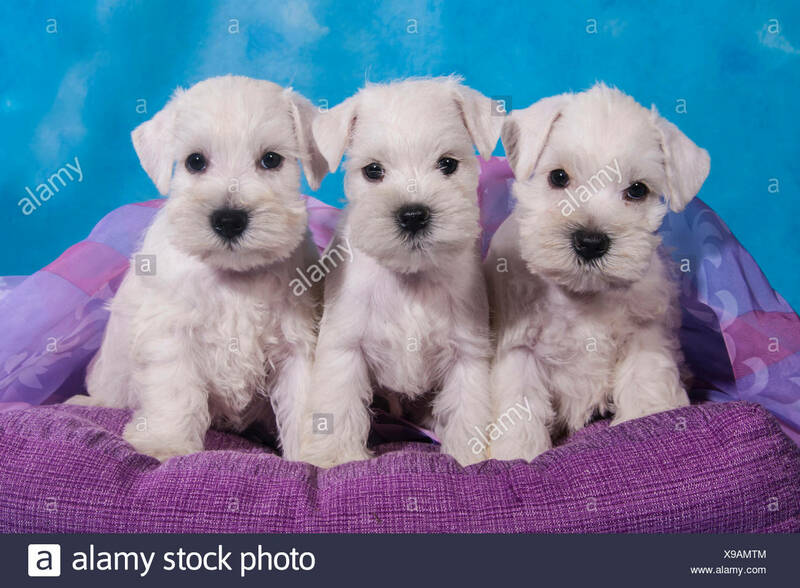 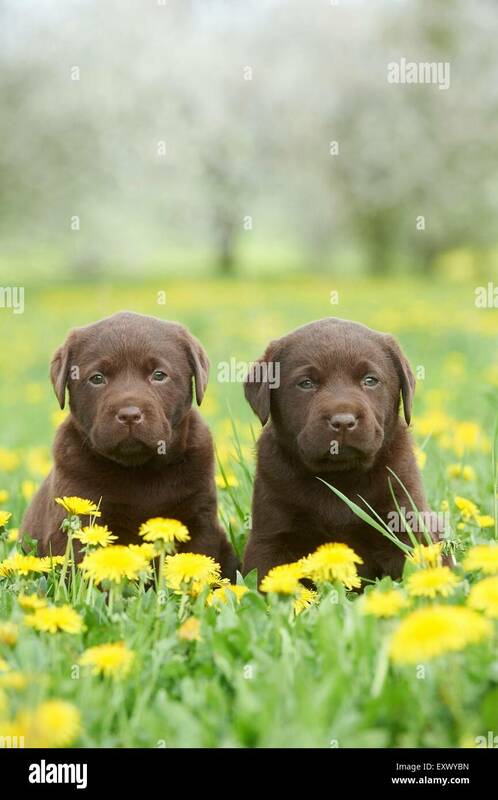 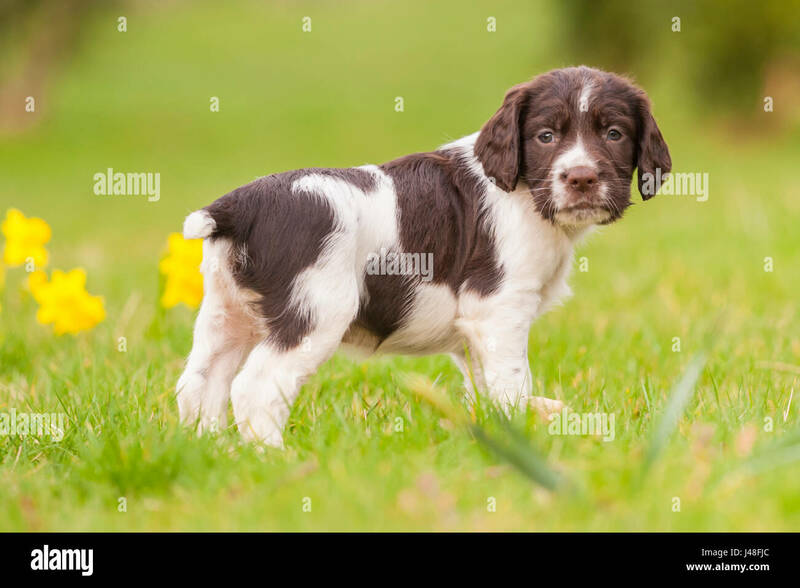 Stock photo of two month old Hungarian Vizla Puppies. 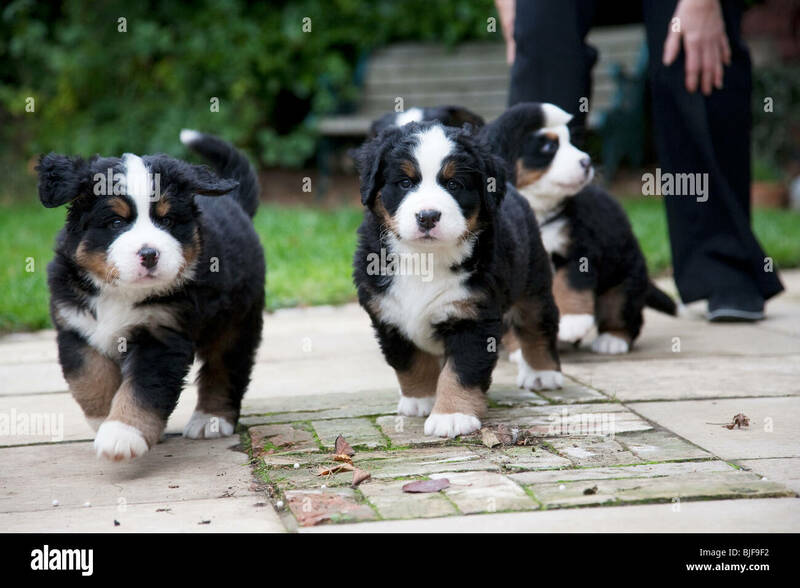 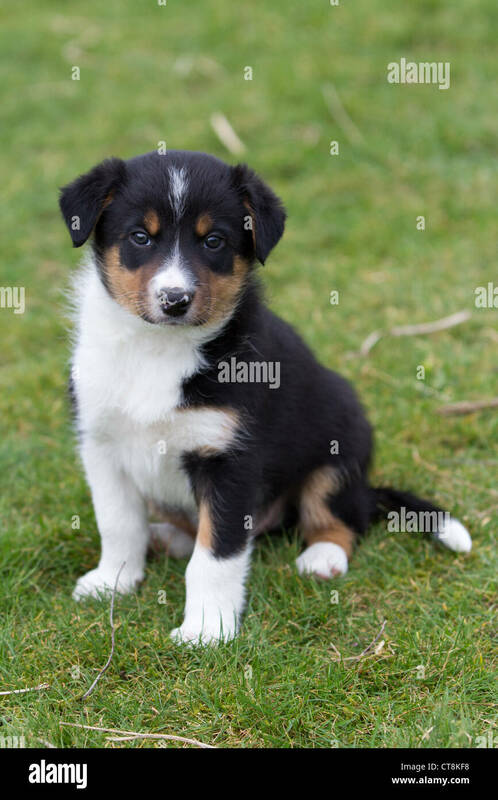 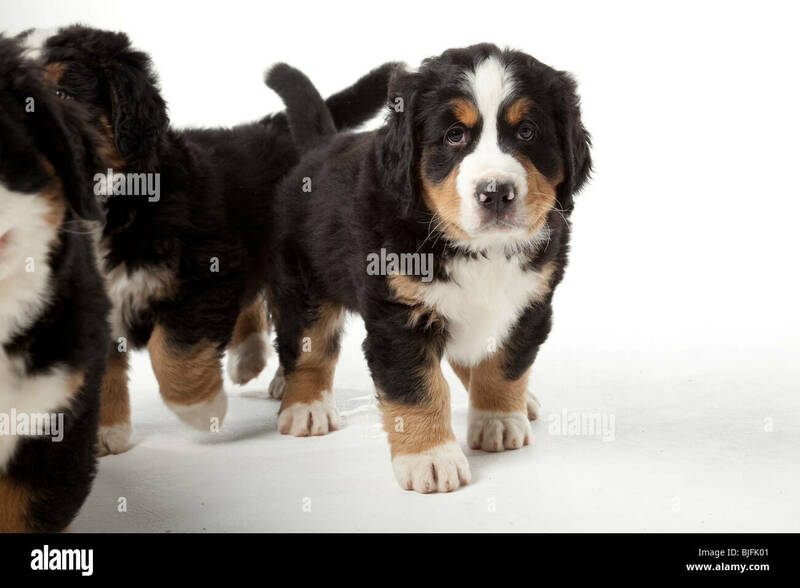 5 five weeks old Bernese Mountain Dog puppies. 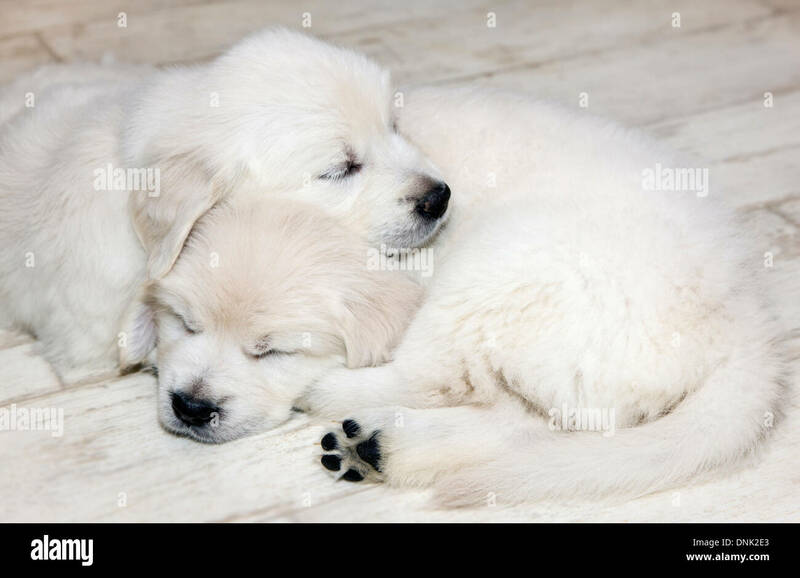 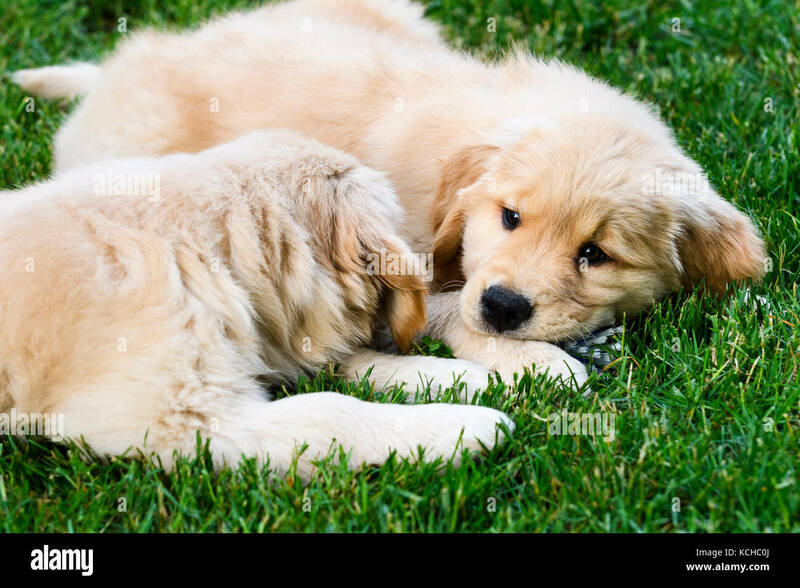 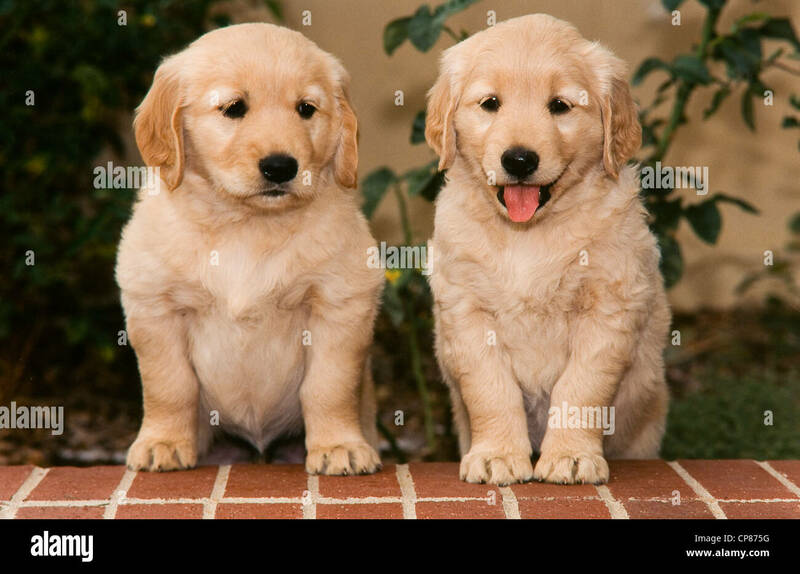 Two 8 week old Golden Retriever puppies lying in the grass.